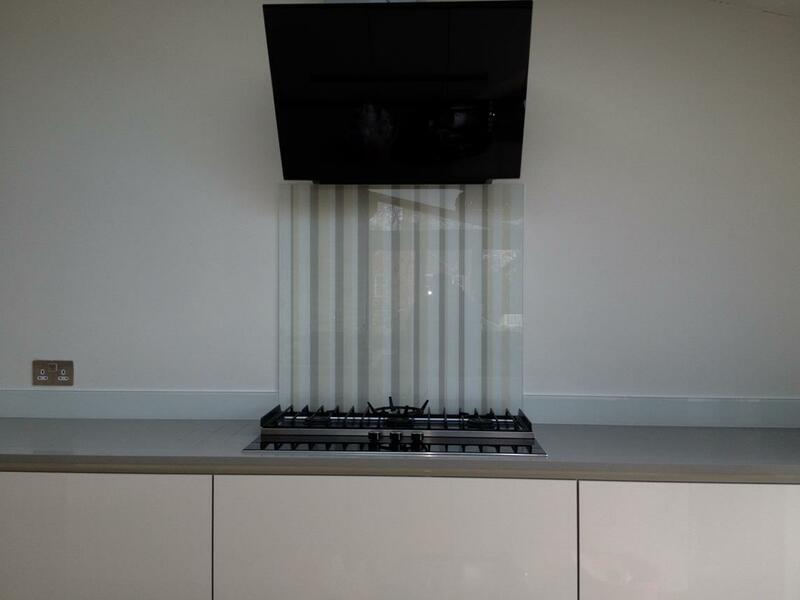 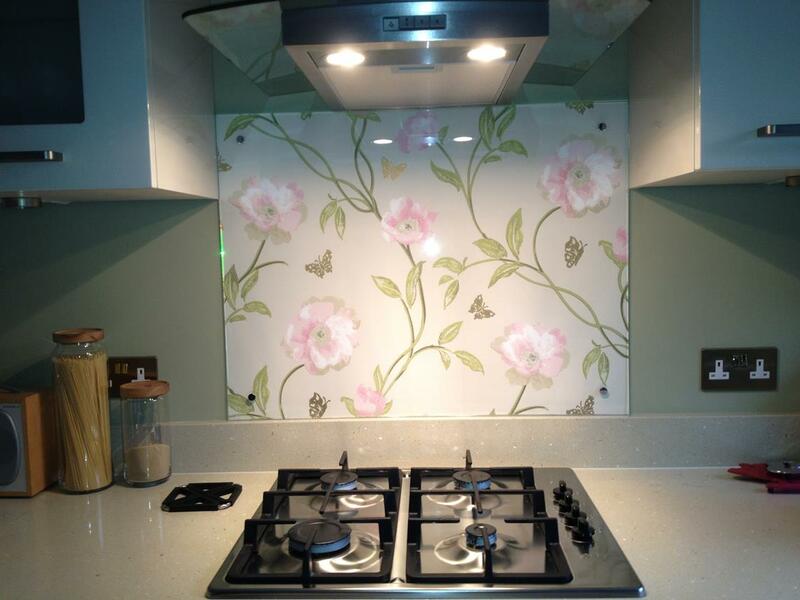 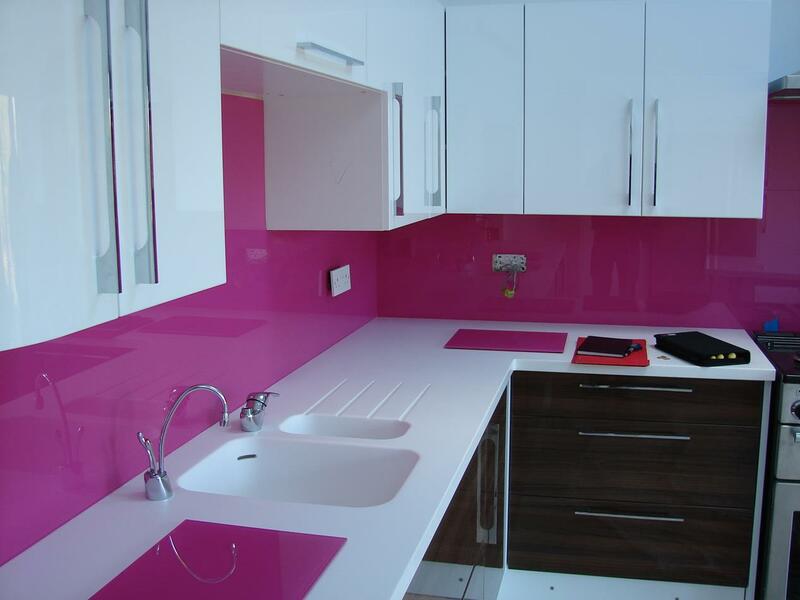 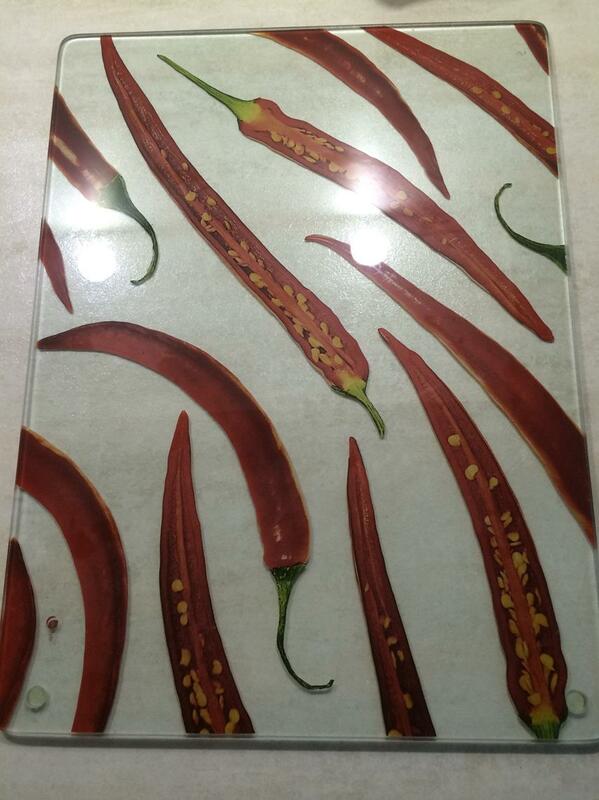 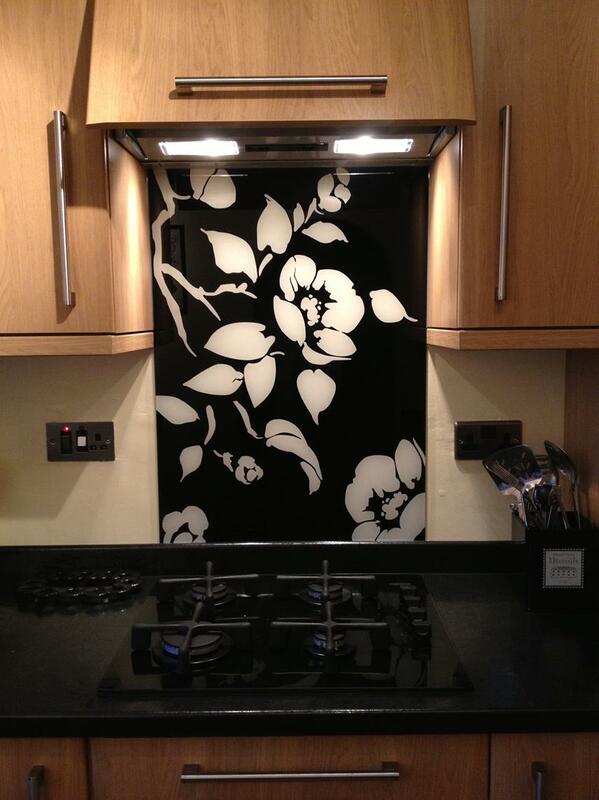 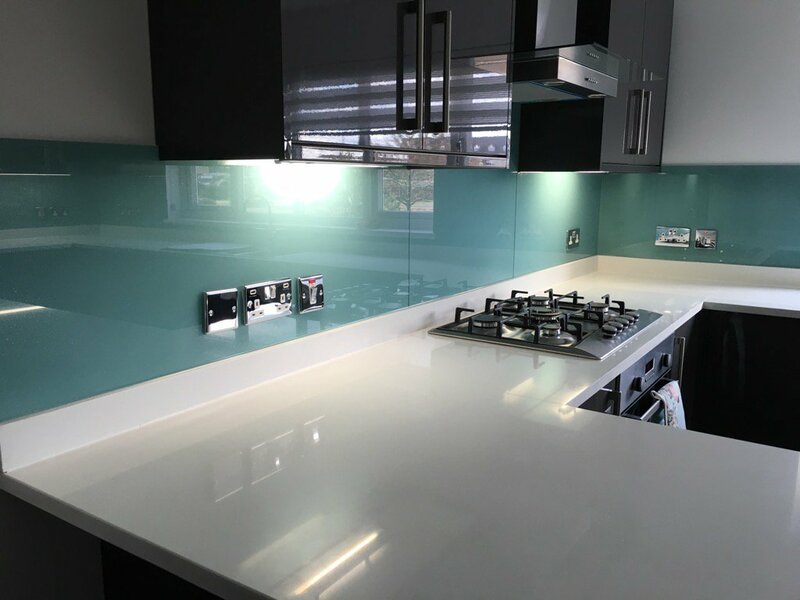 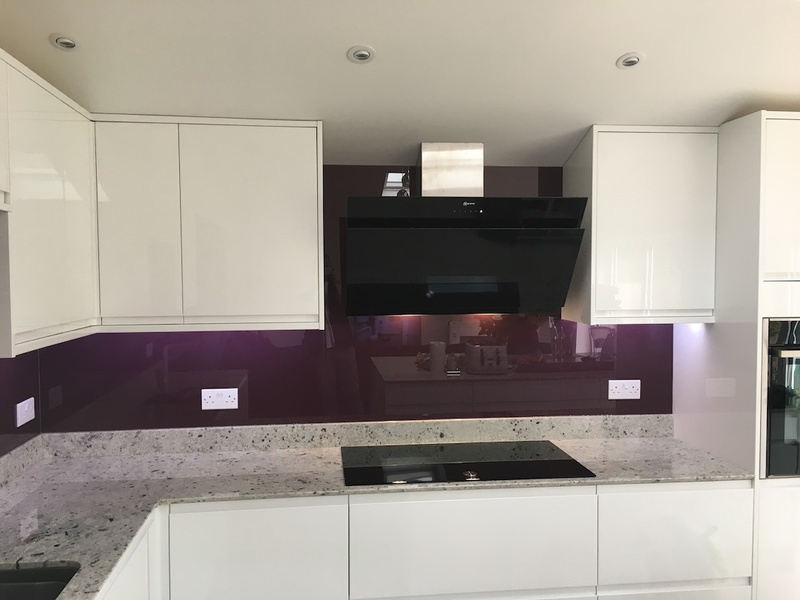 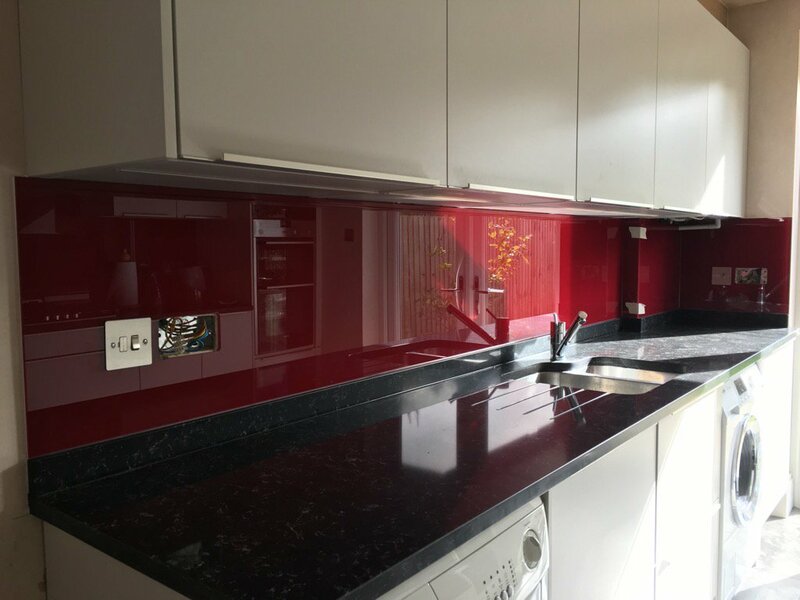 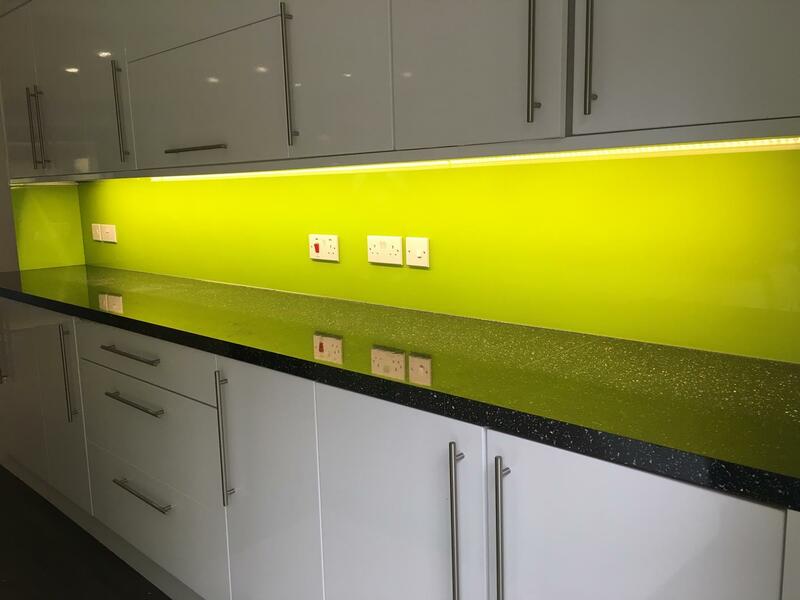 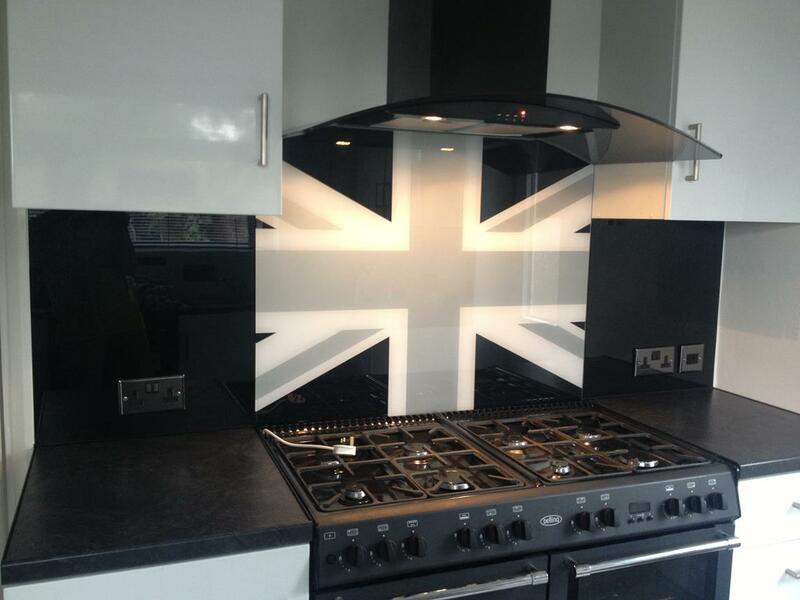 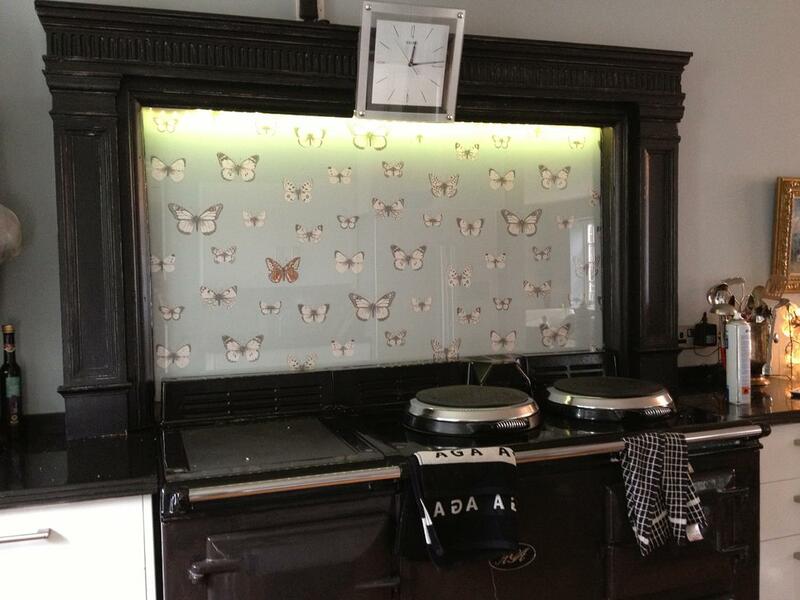 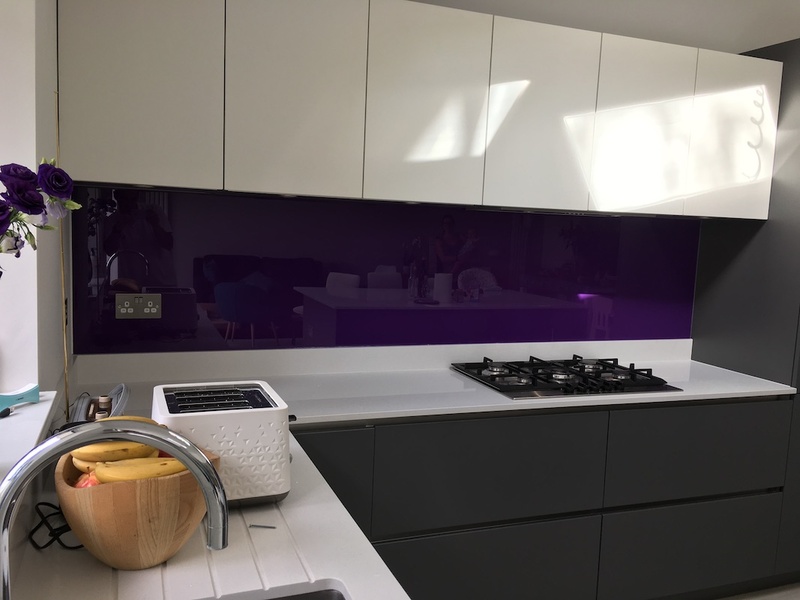 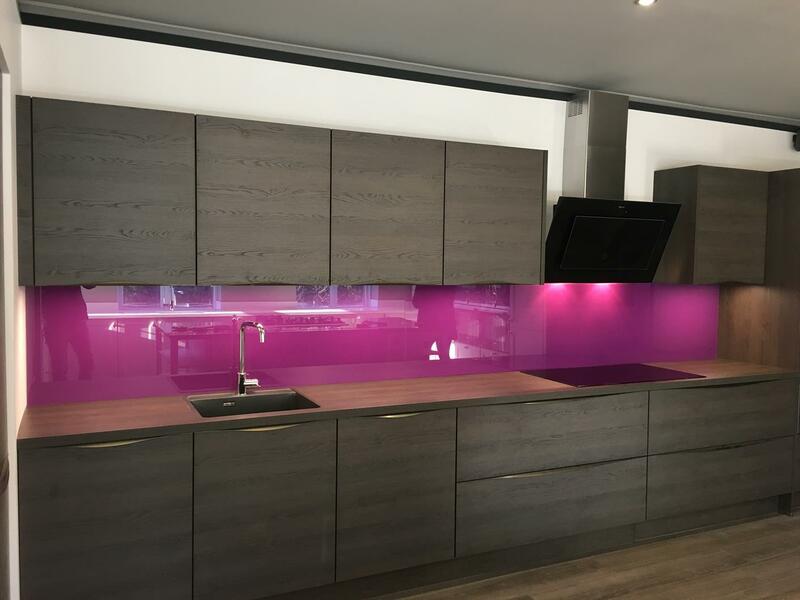 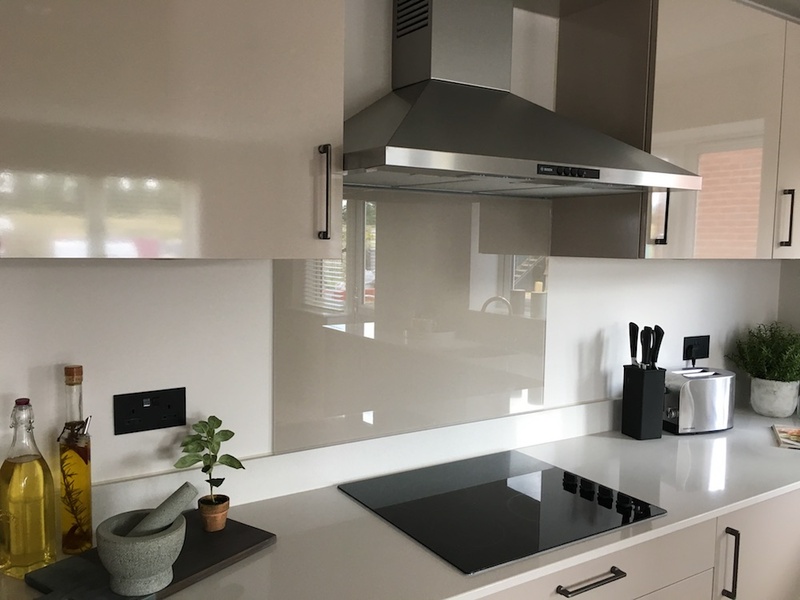 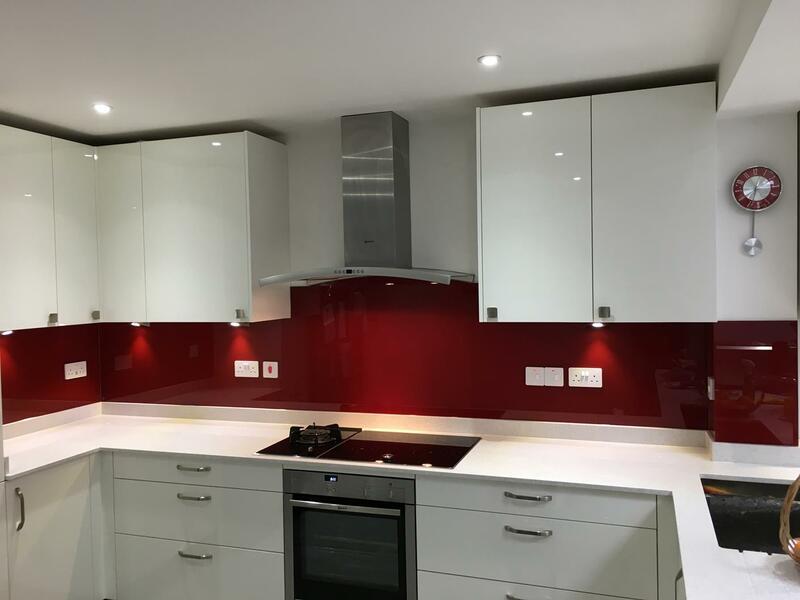 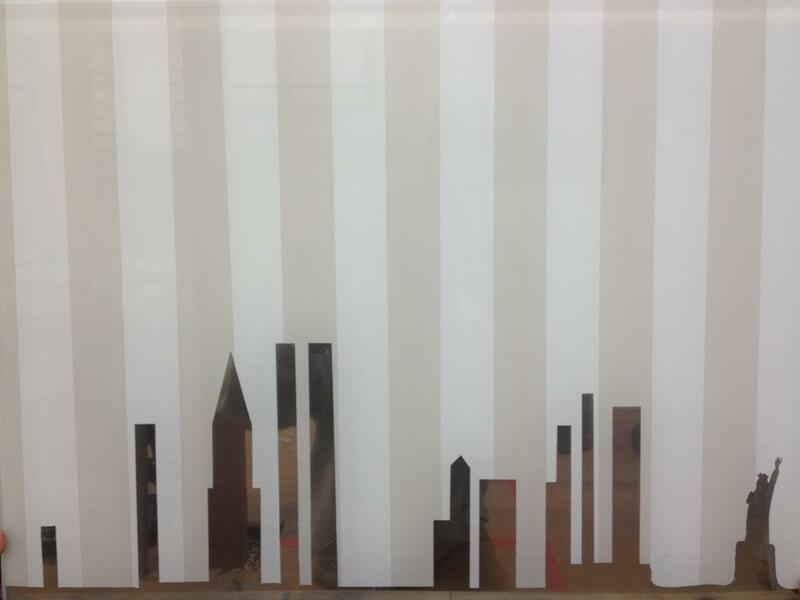 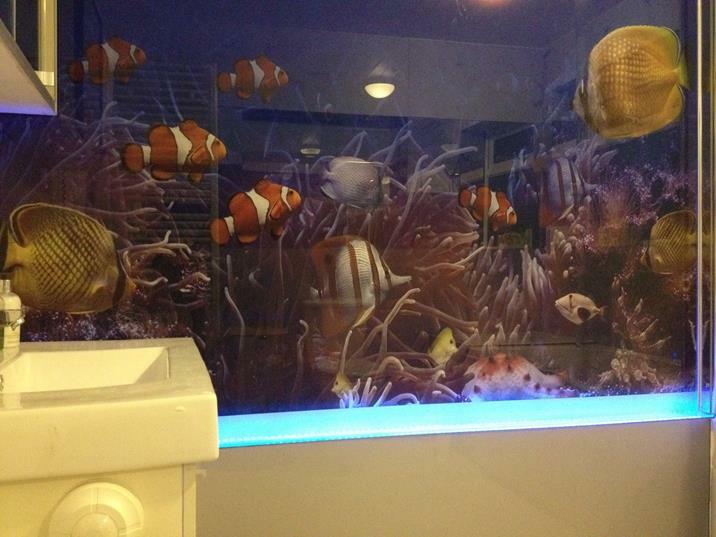 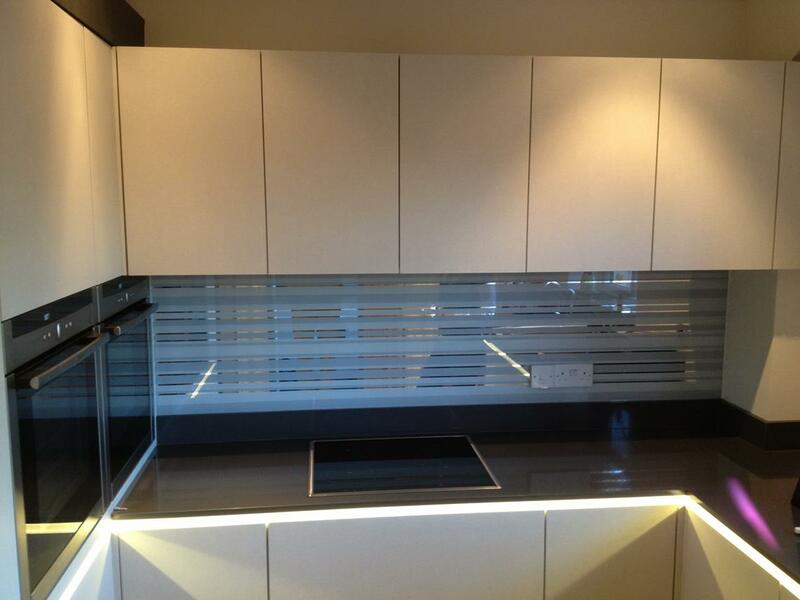 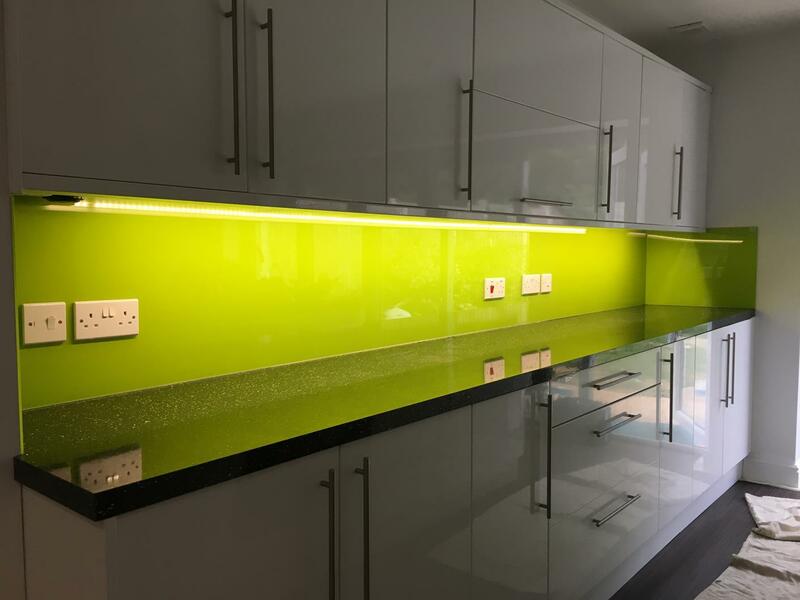 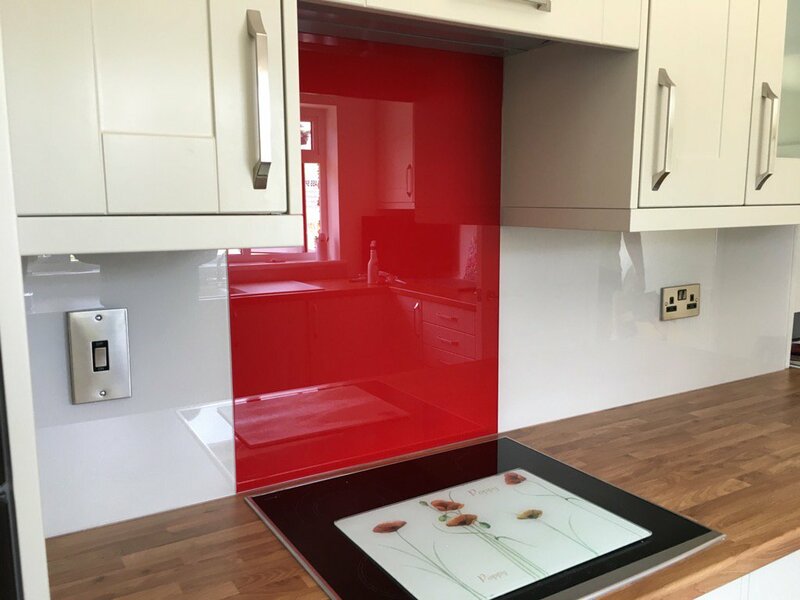 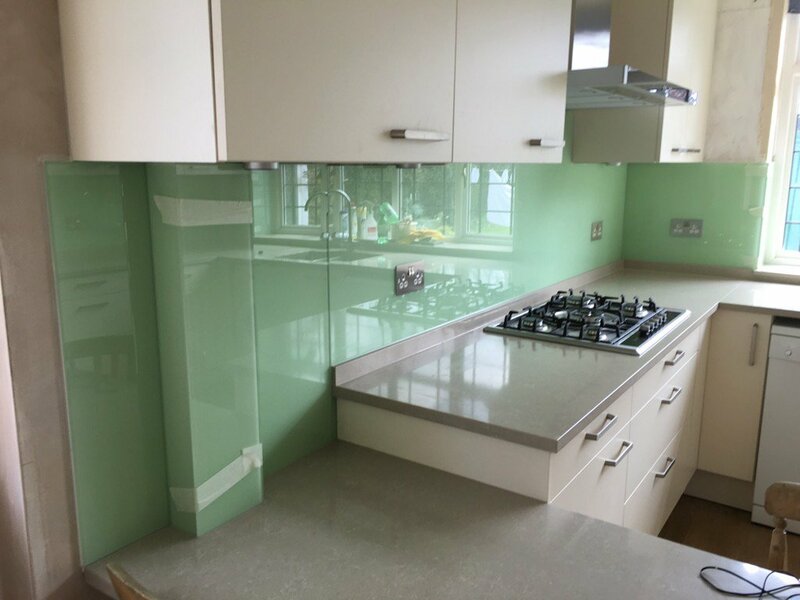 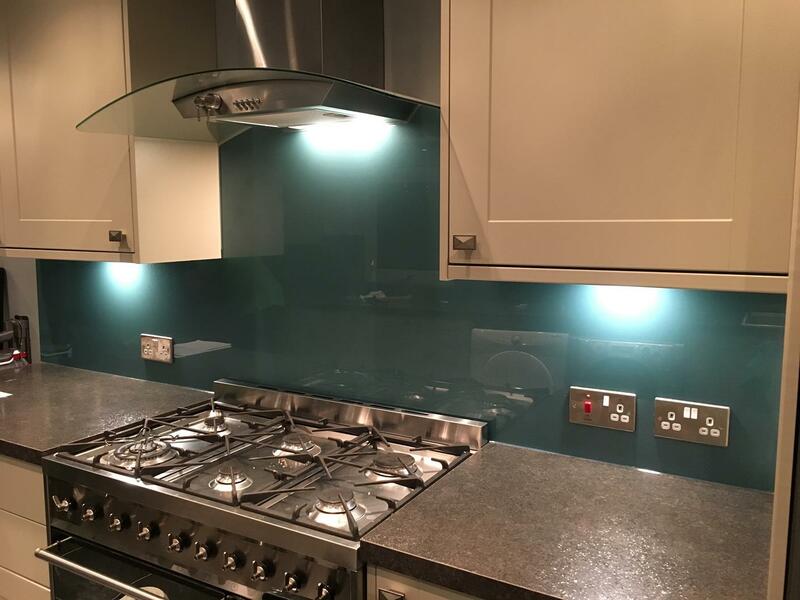 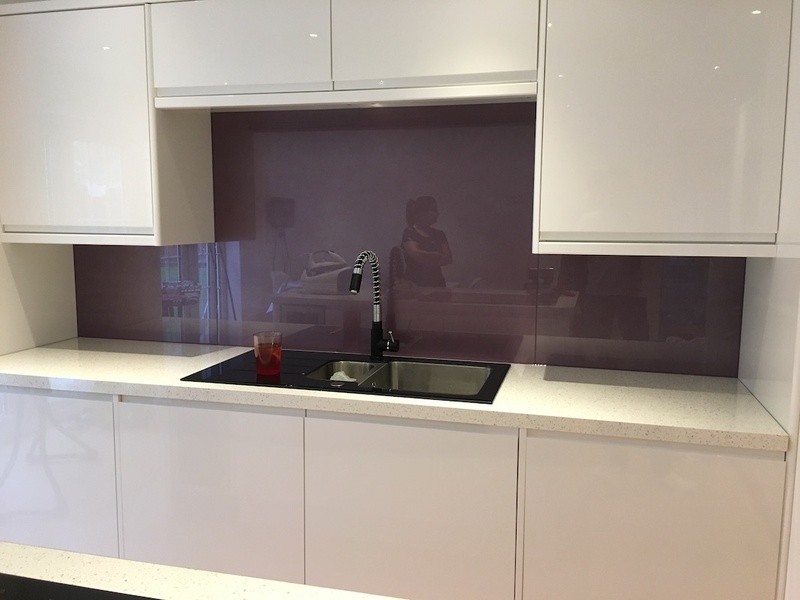 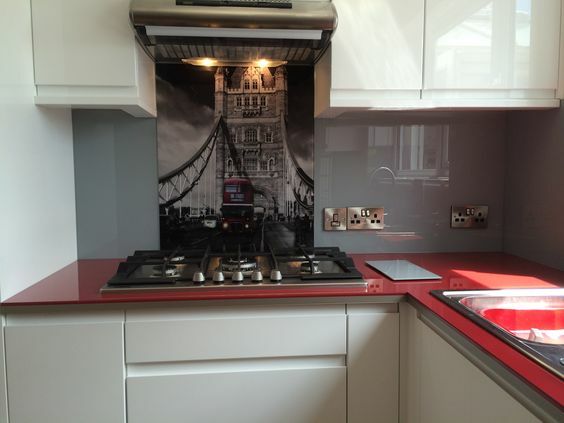 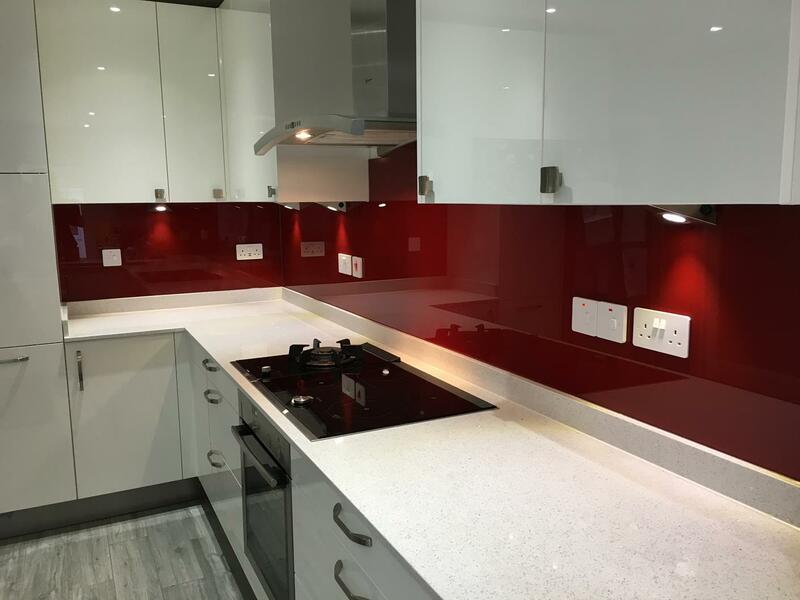 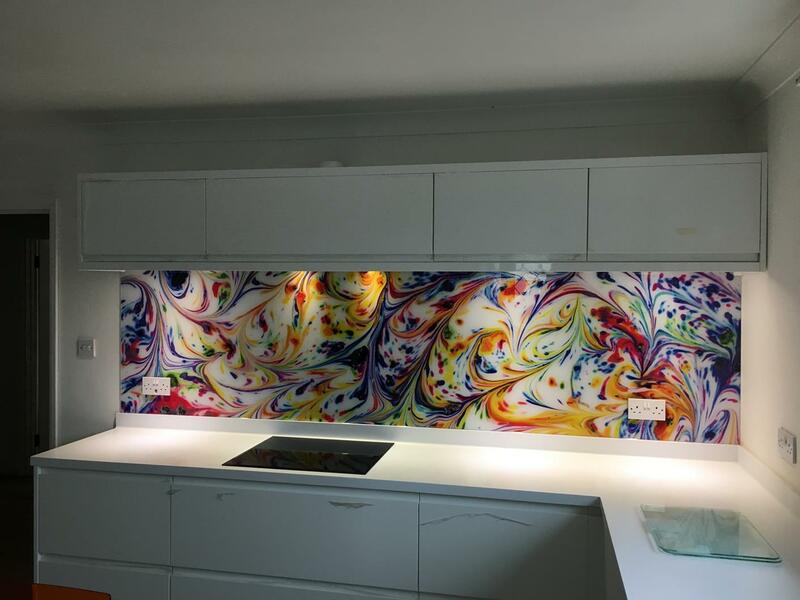 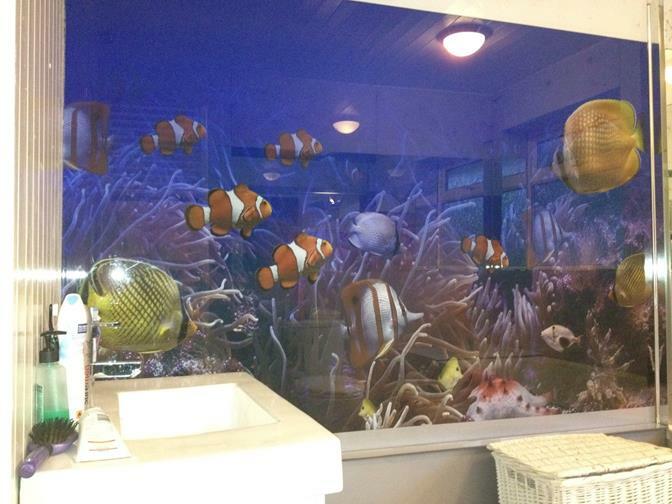 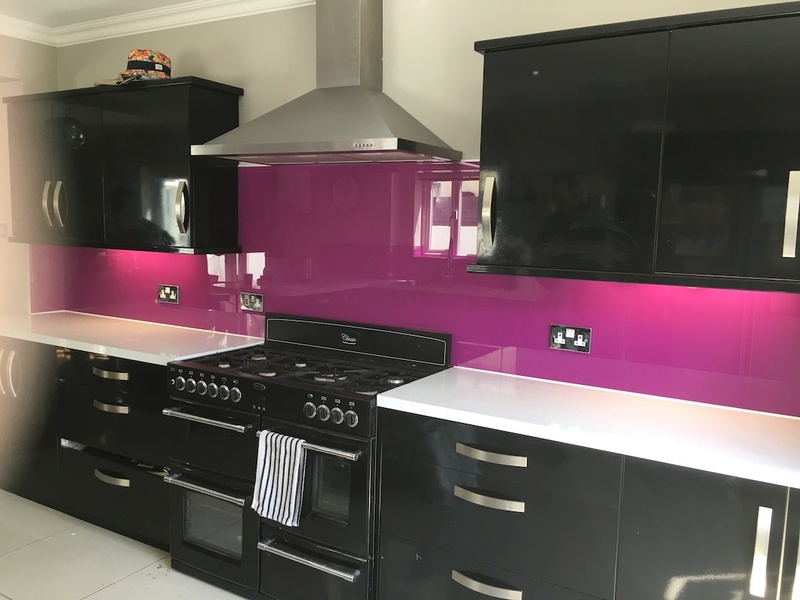 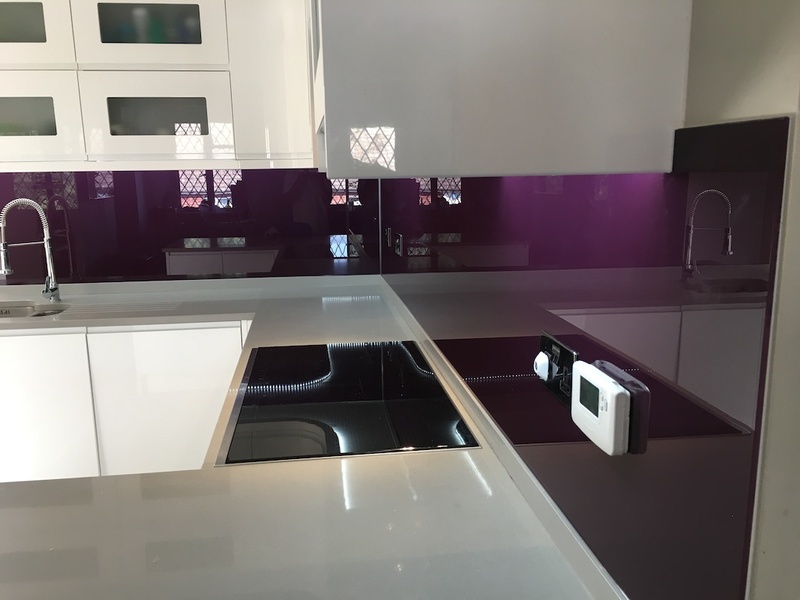 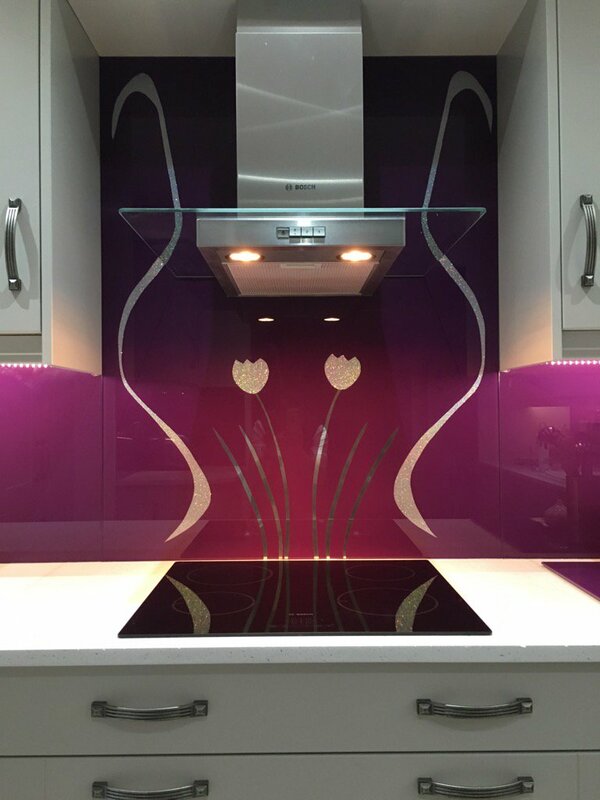 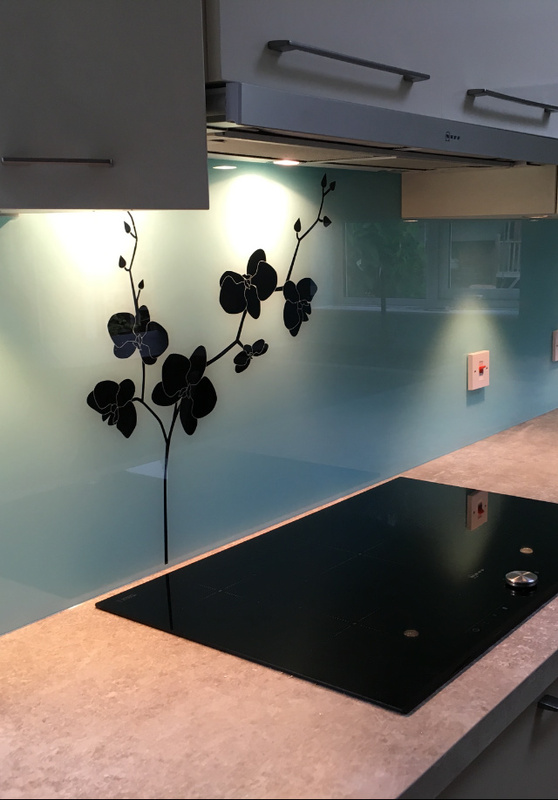 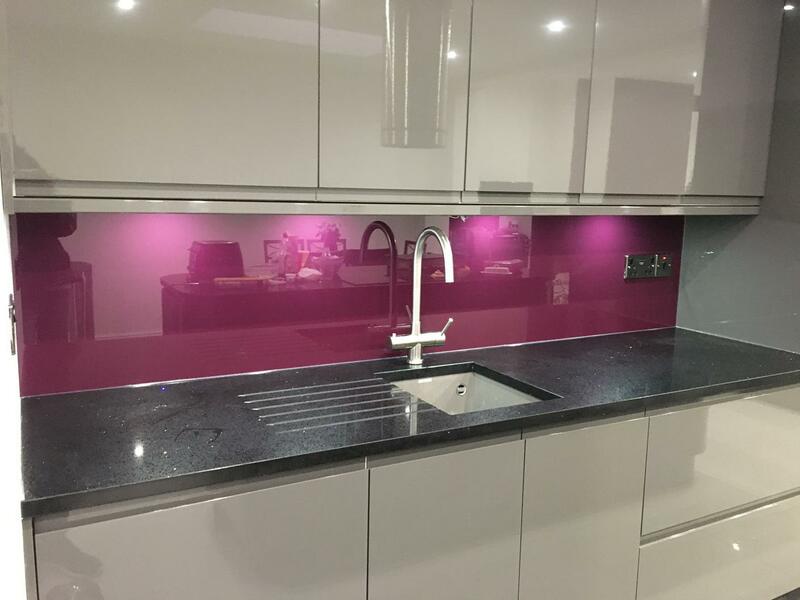 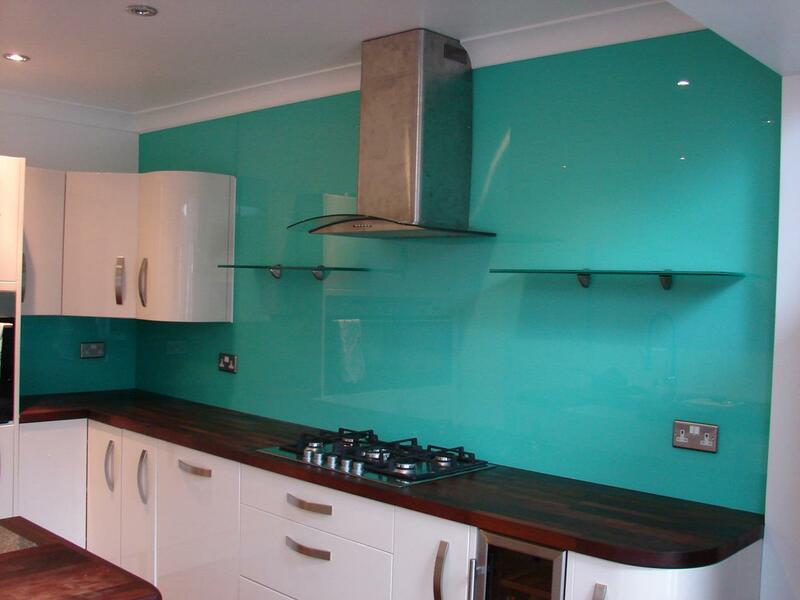 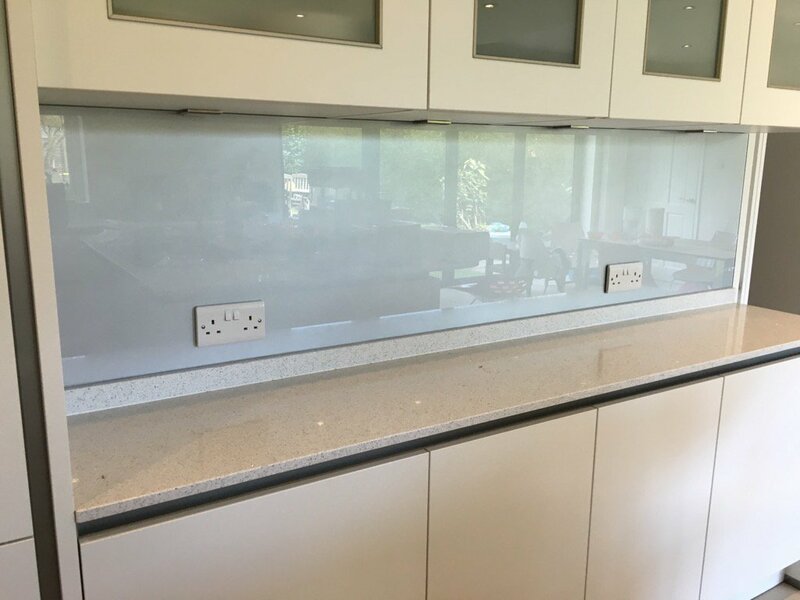 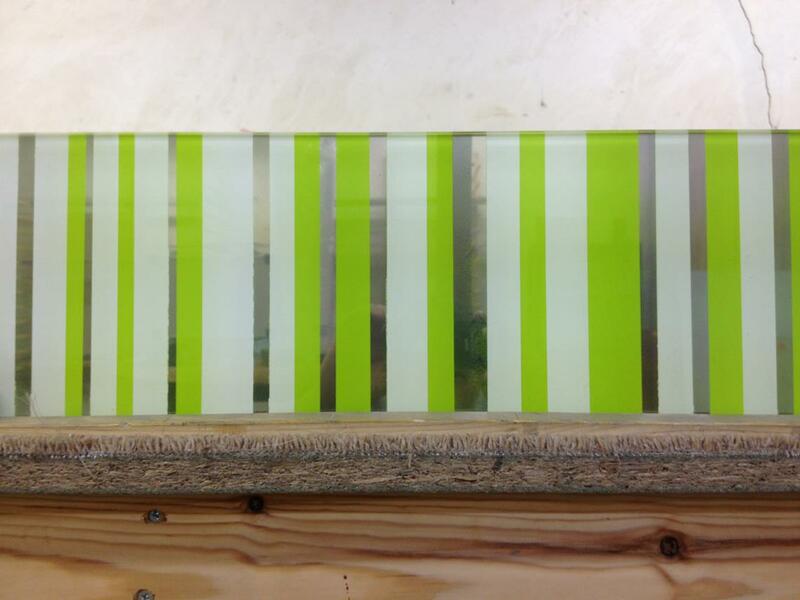 Glass Splashbacks can be custom painted in over 18,000 colours to suit your decor exactly. 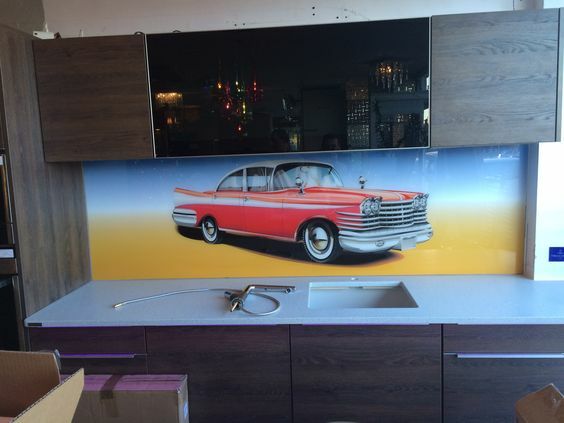 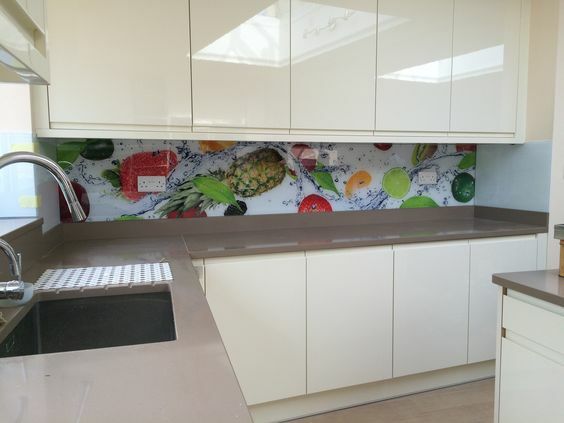 As well as solid colours we can add your favourite image to your splashbacks using digital printing. 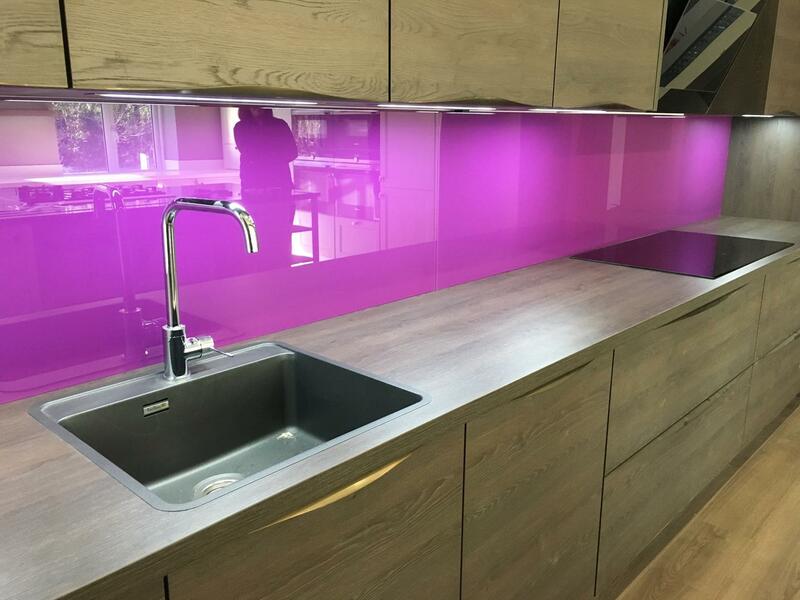 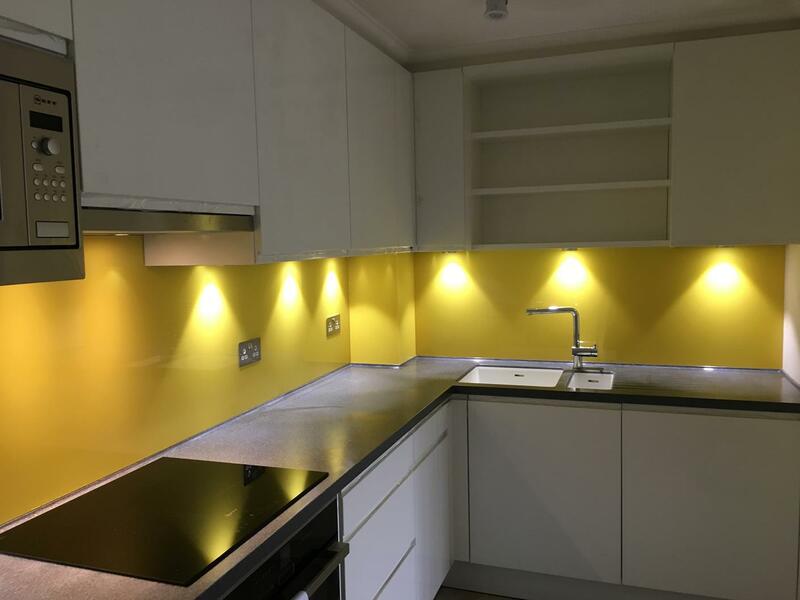 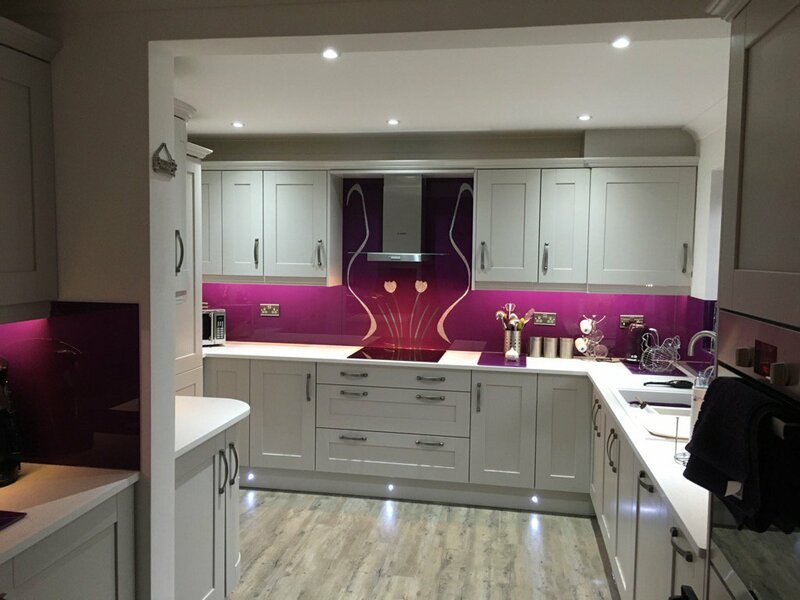 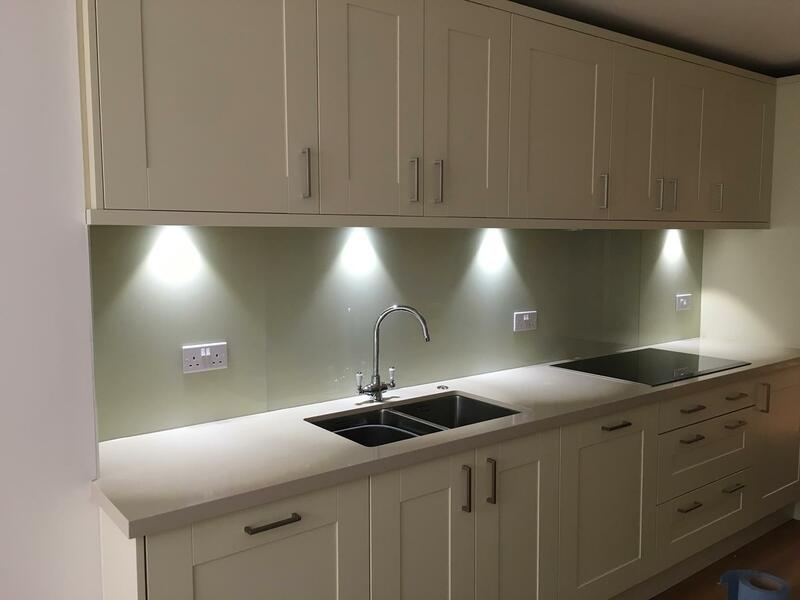 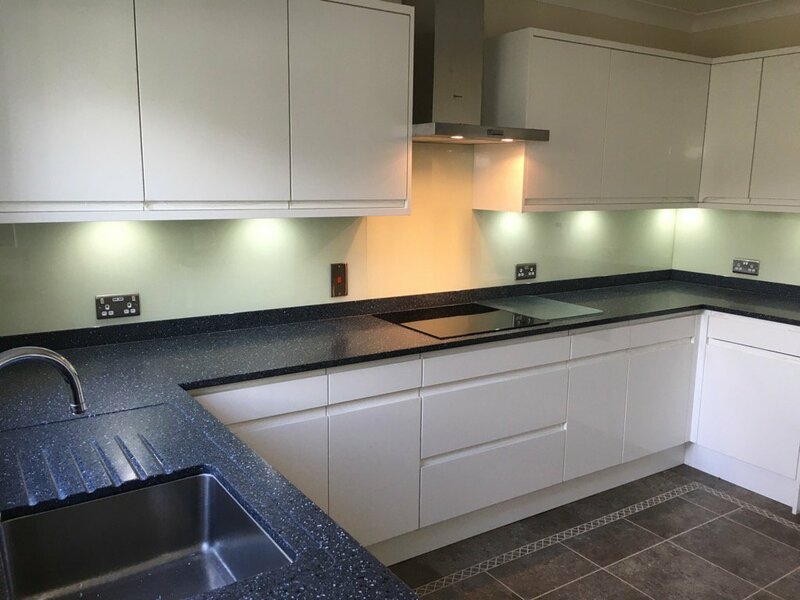 Illuminated kitchen splashbacks are becoming increasingly popular. 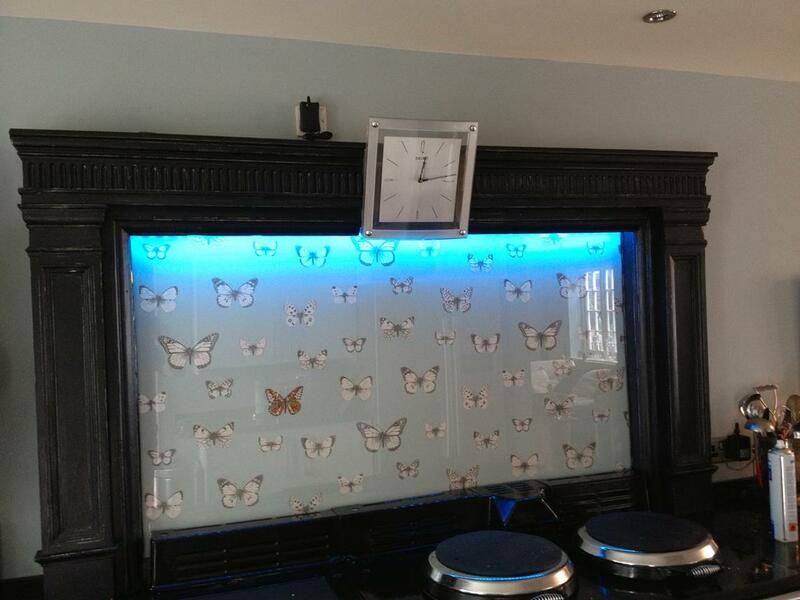 Hidden LED bulbs provide you with light and can even be programmed to give you a colour changing effect. 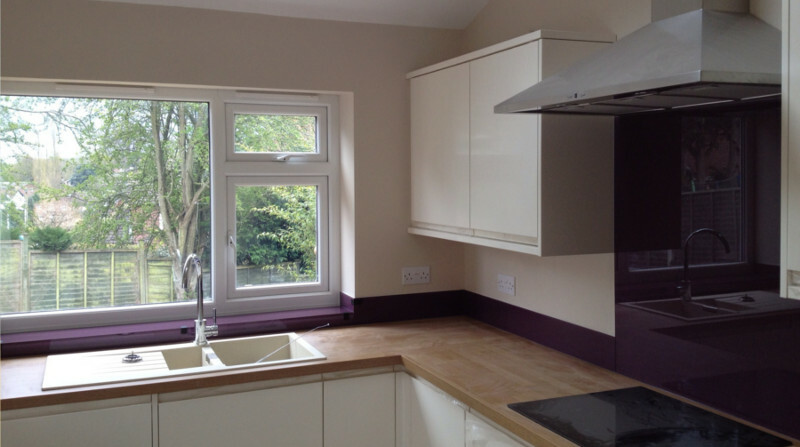 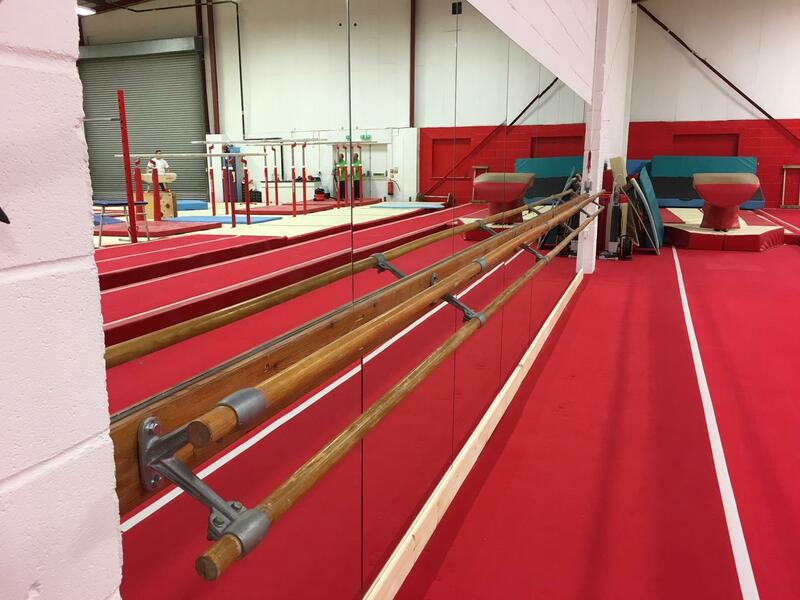 To browse examples of our work, please click on any of the images below to browse the galleries. 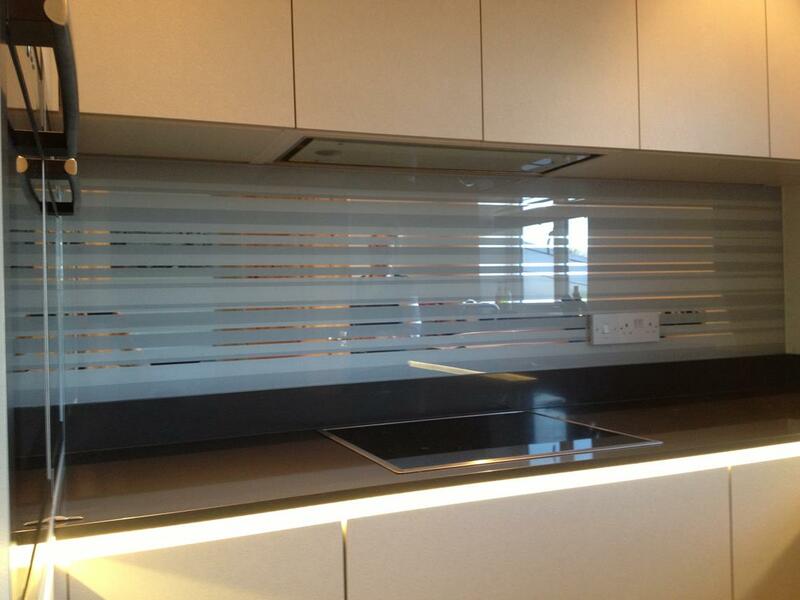 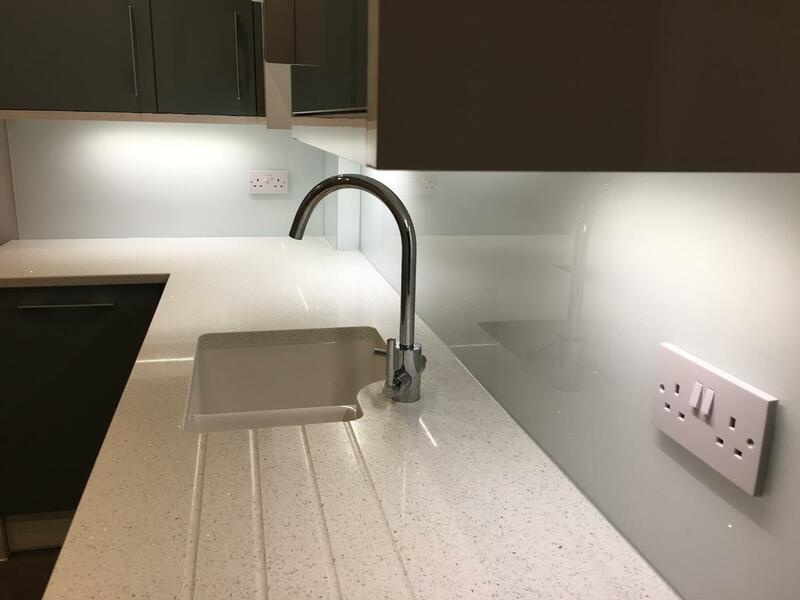 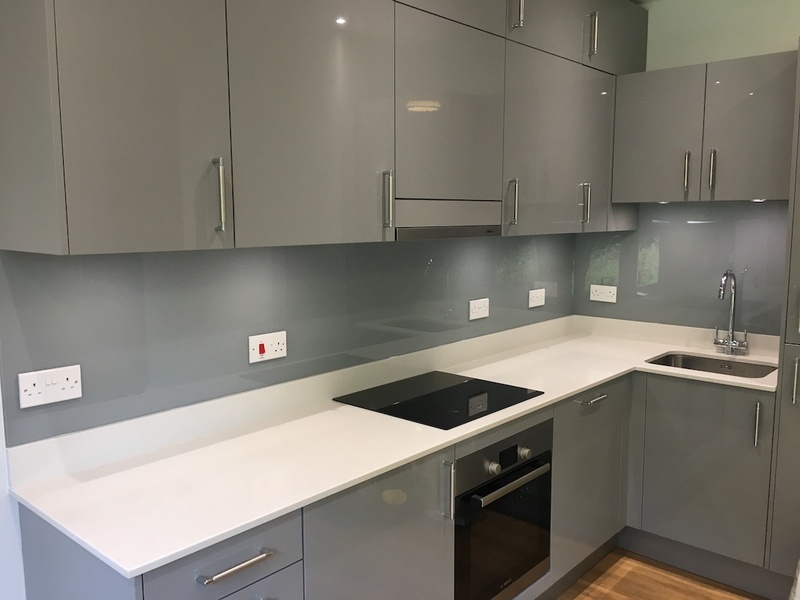 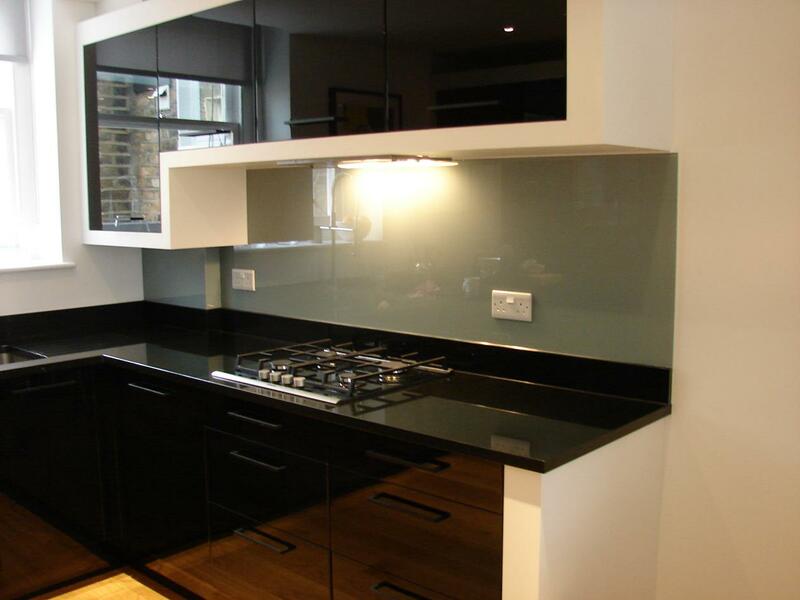 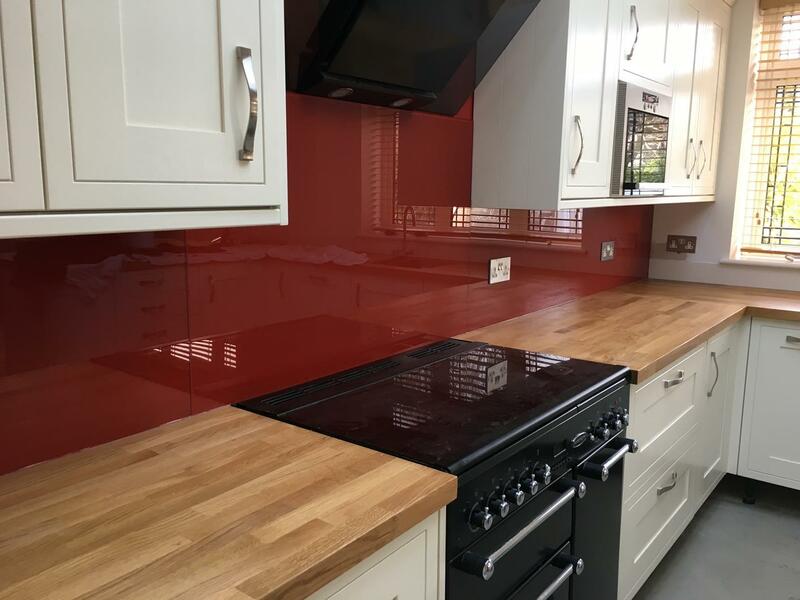 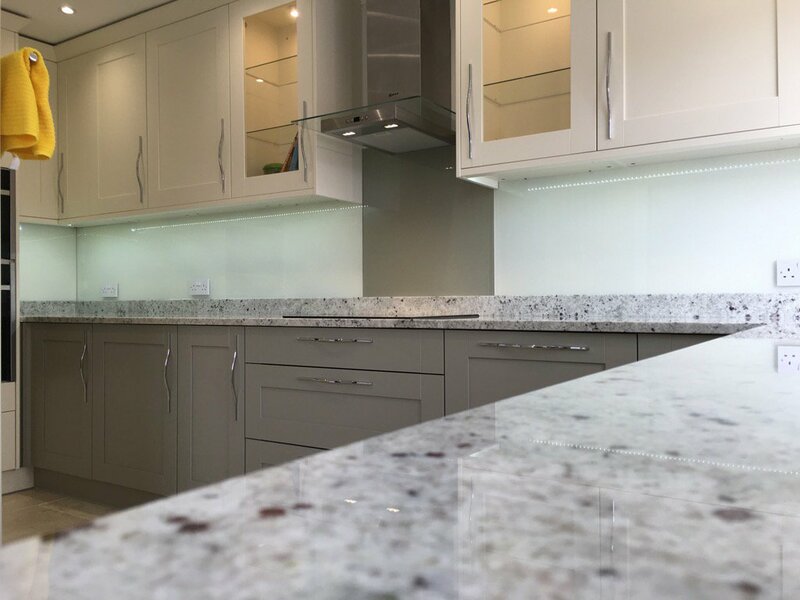 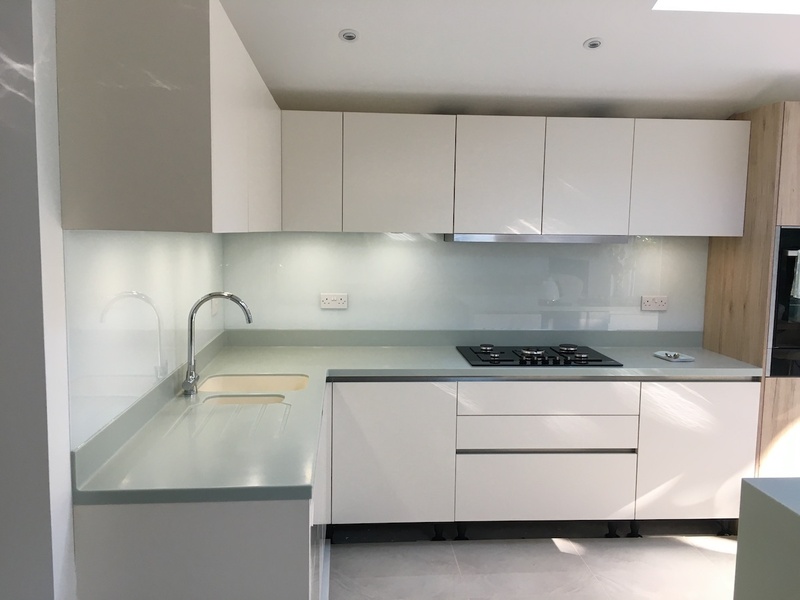 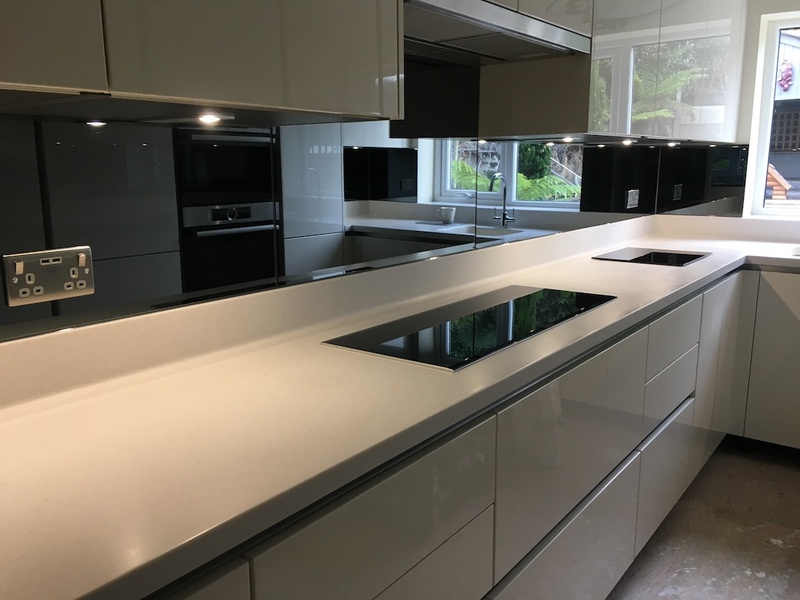 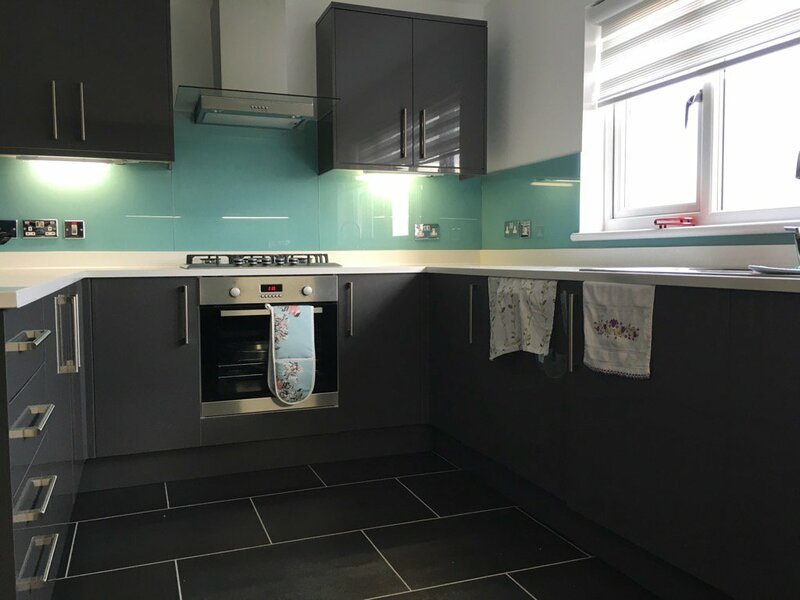 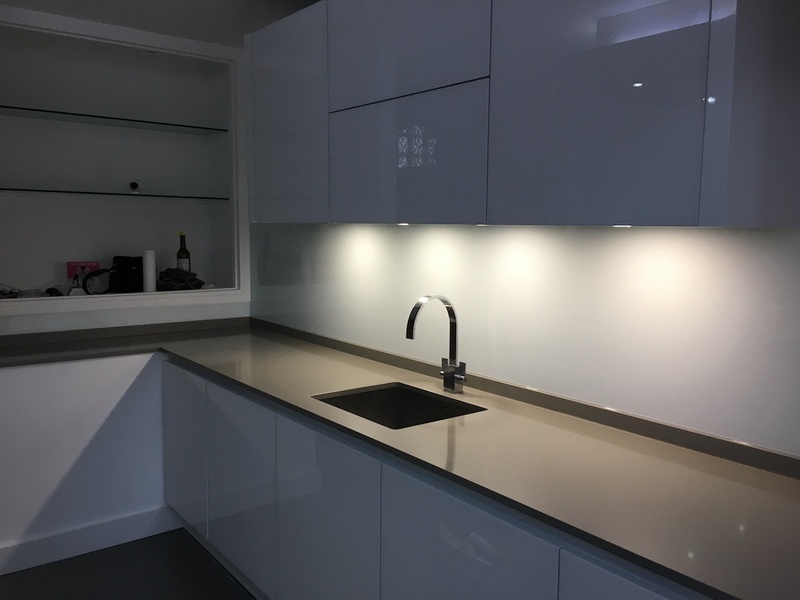 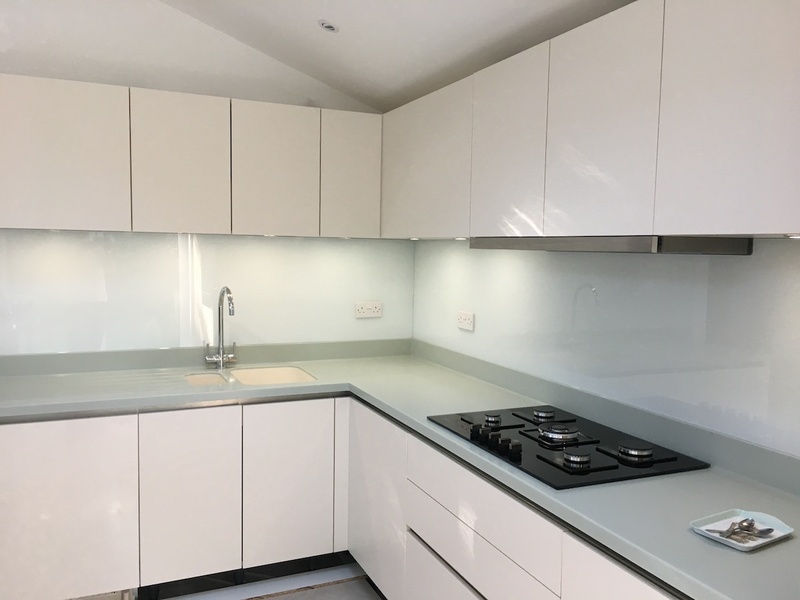 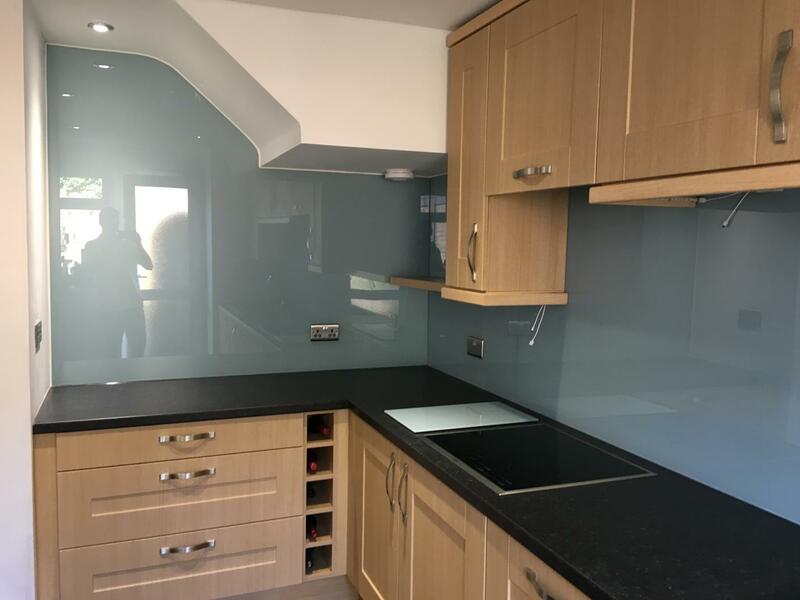 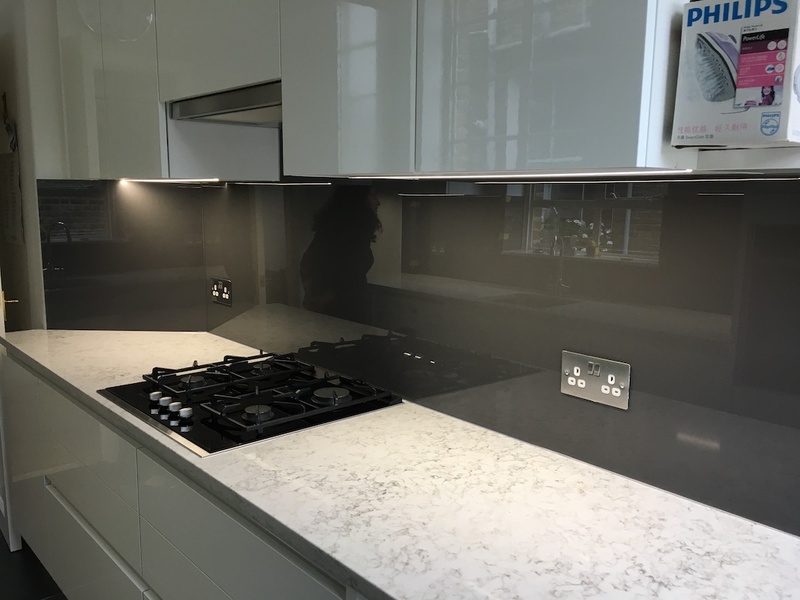 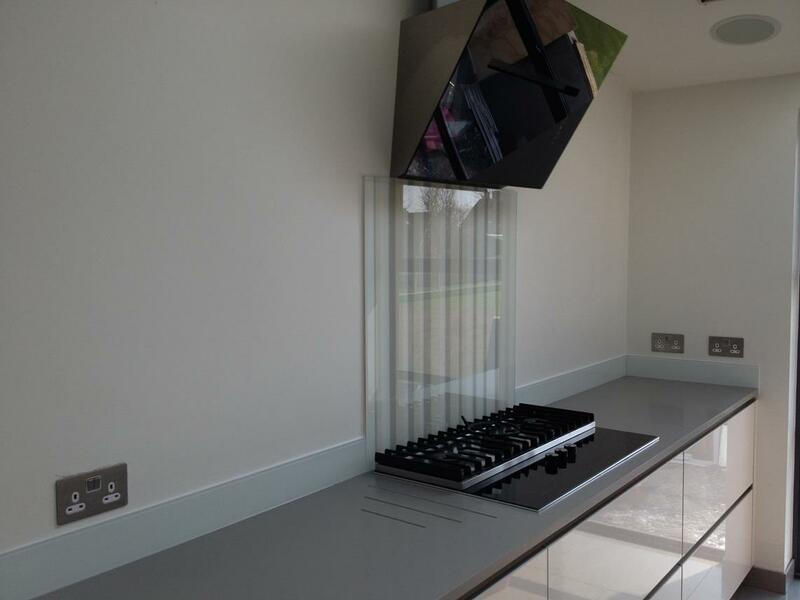 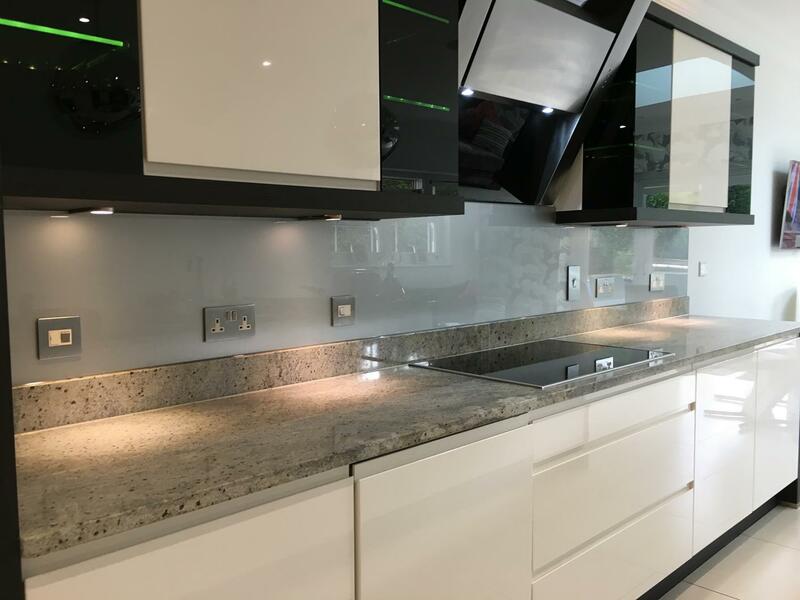 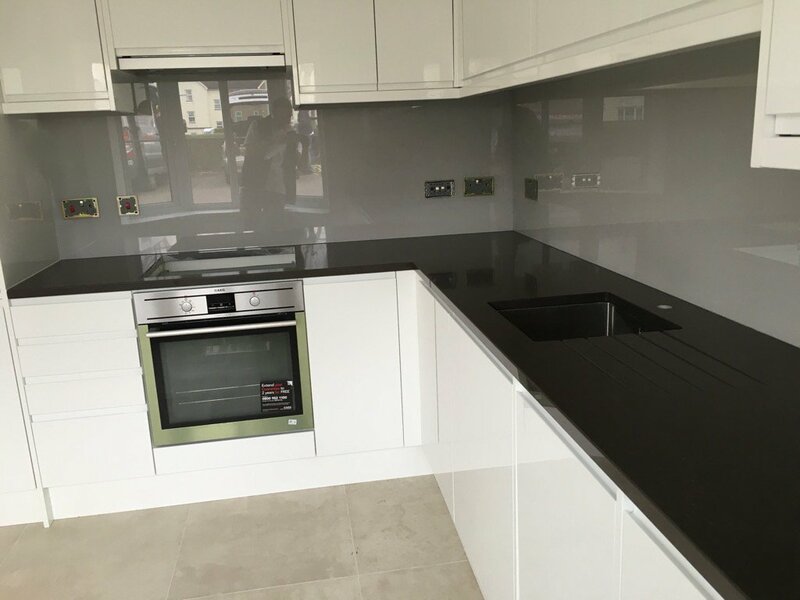 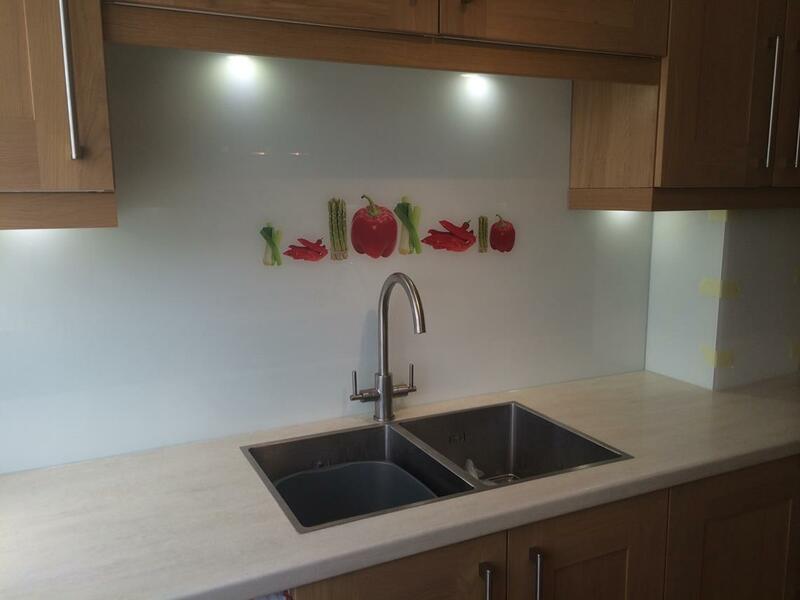 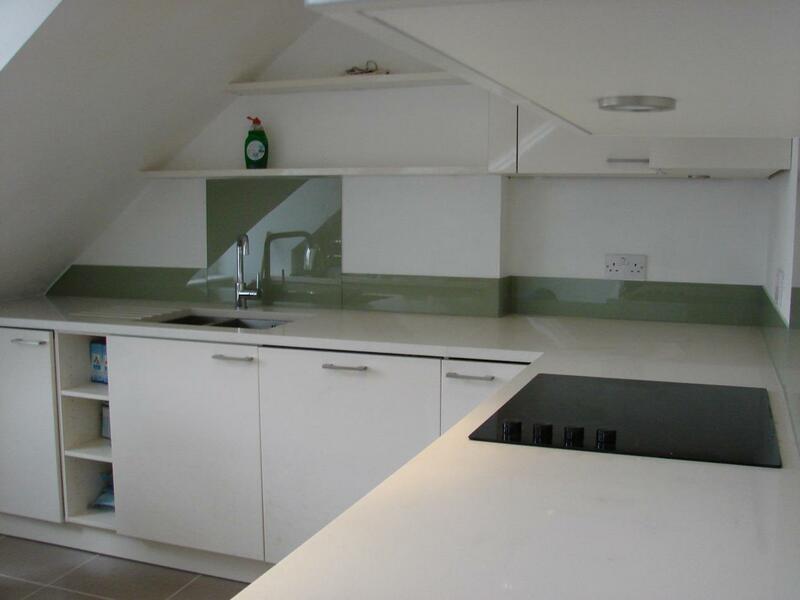 Find out more about our bespoke Glass Kitchen Splashbacks. 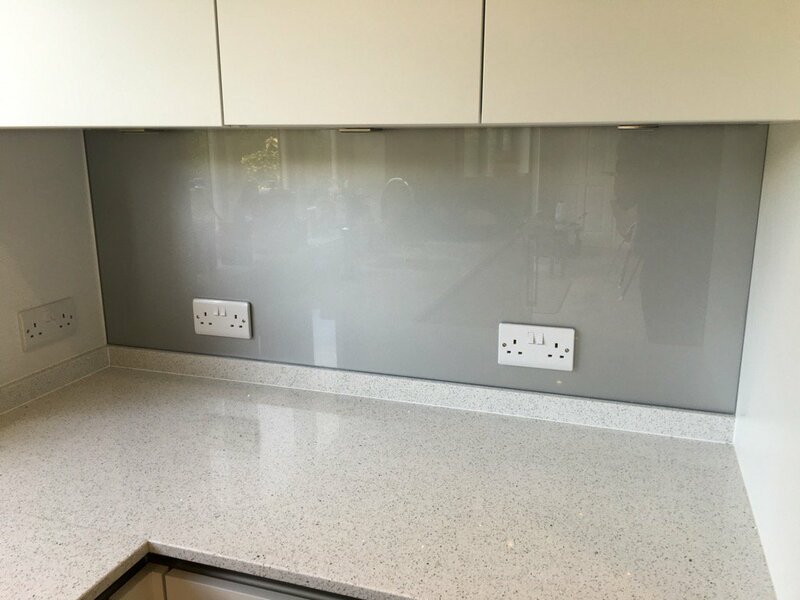 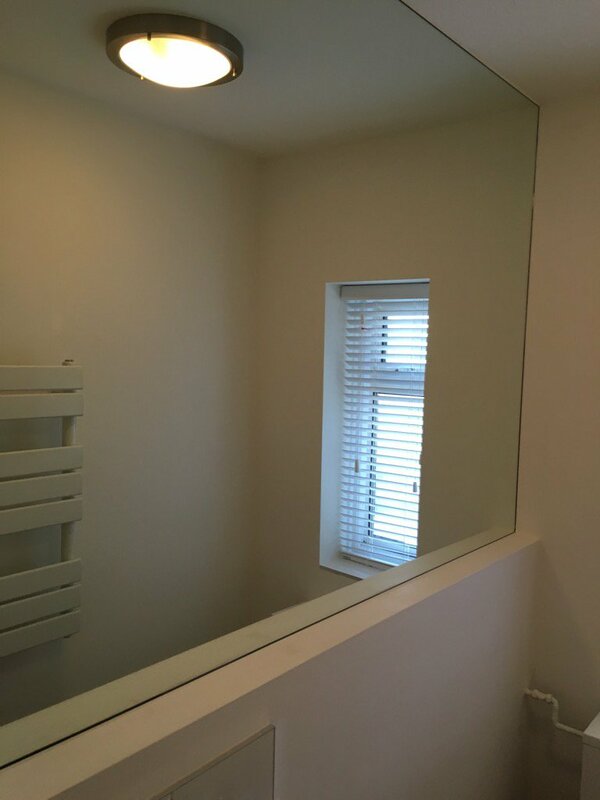 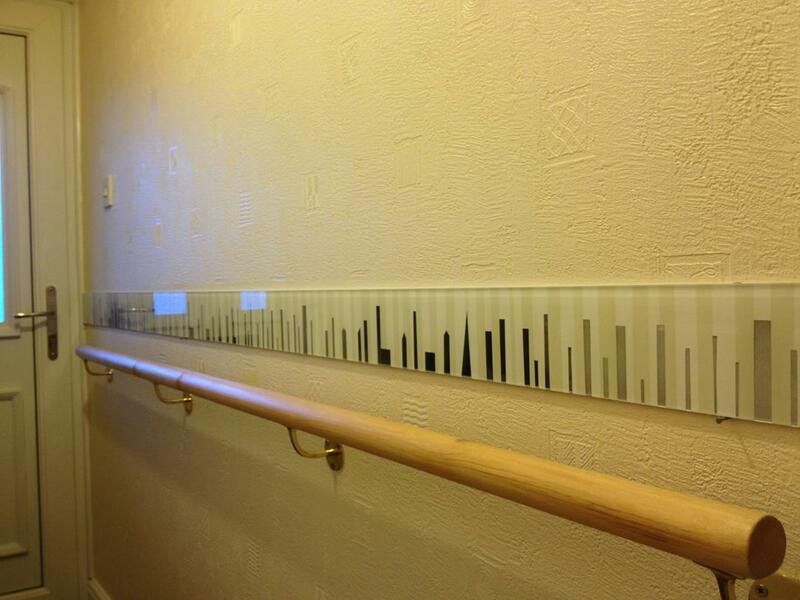 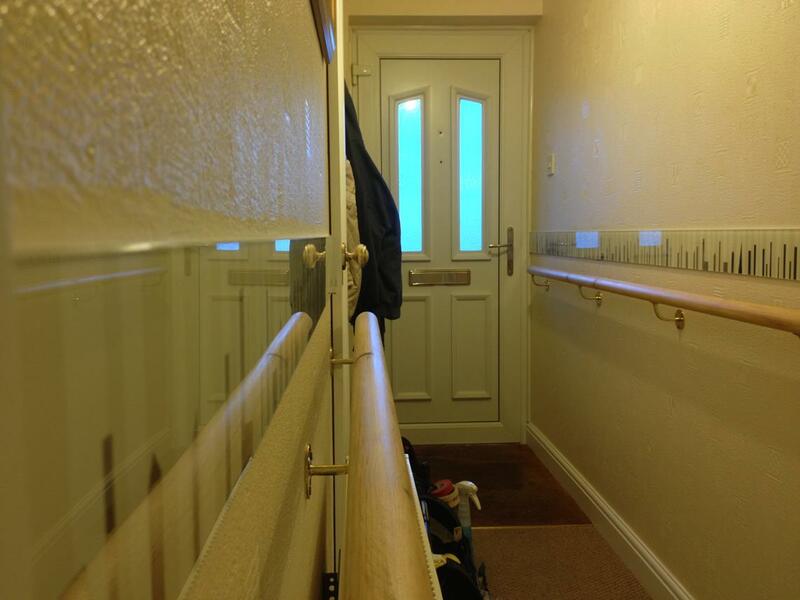 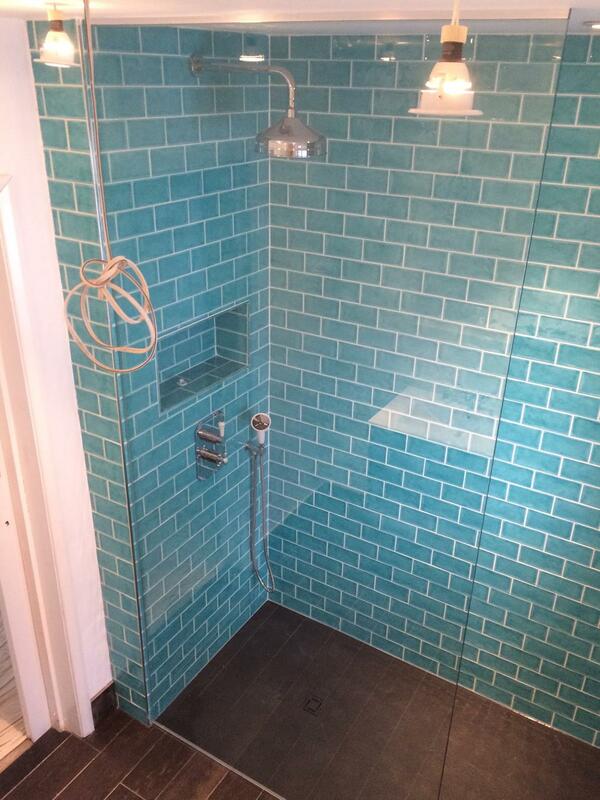 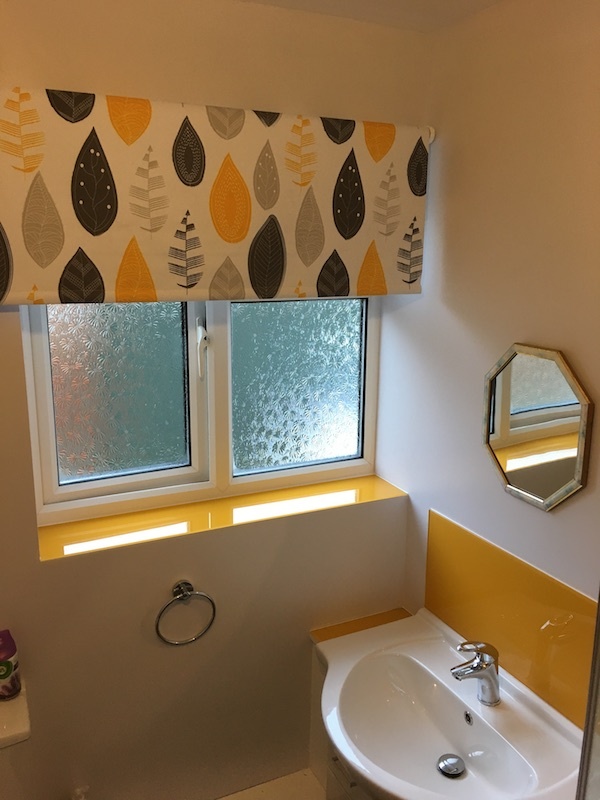 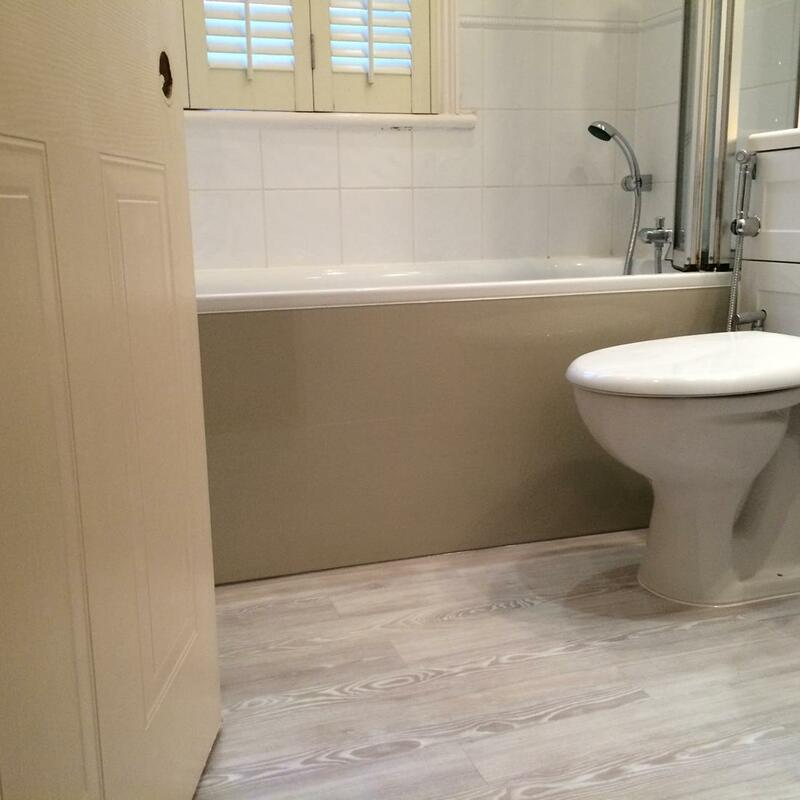 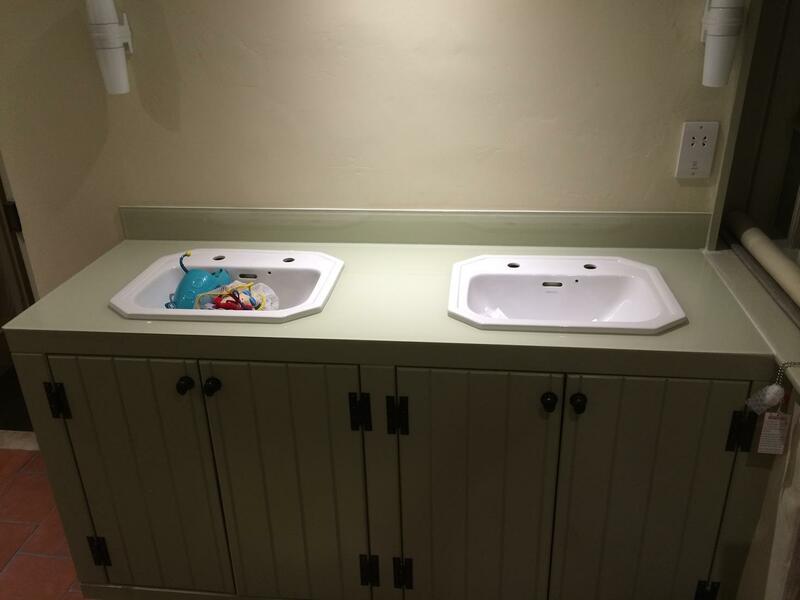 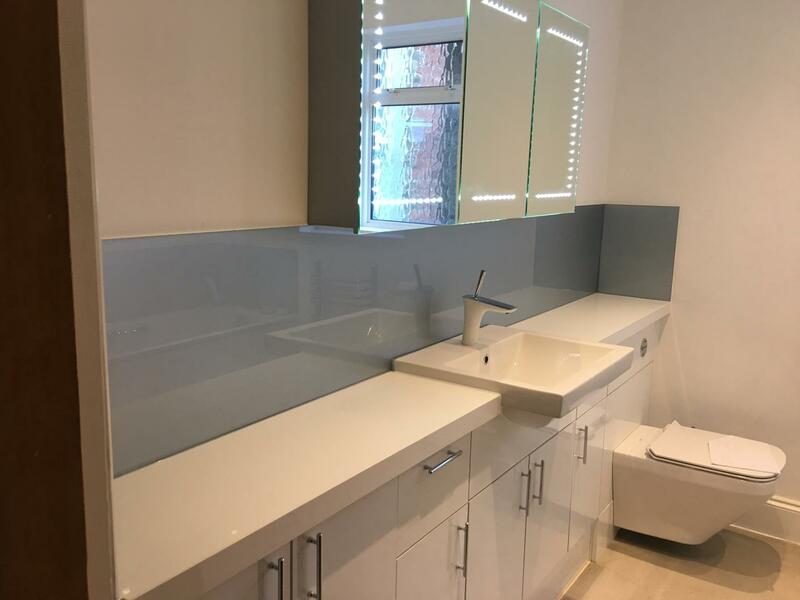 Find out more about our custom made Glass Bathroom Splashbacks. 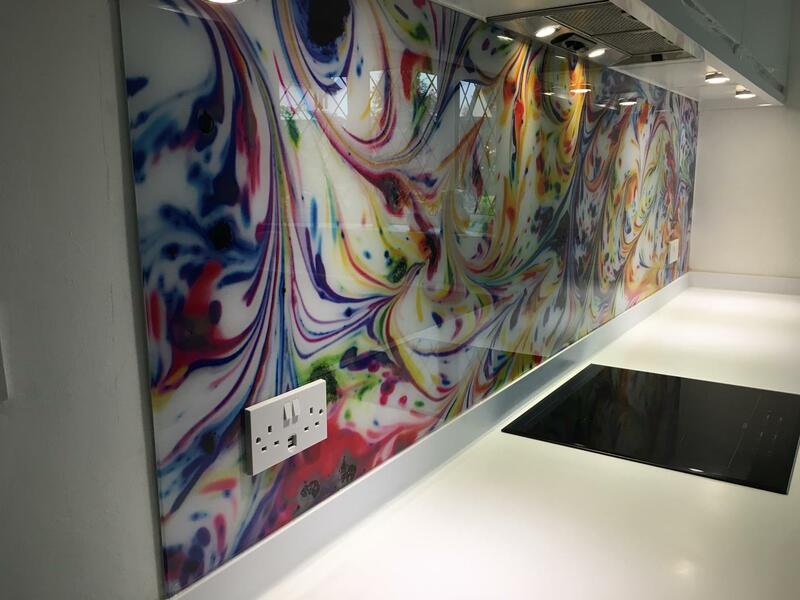 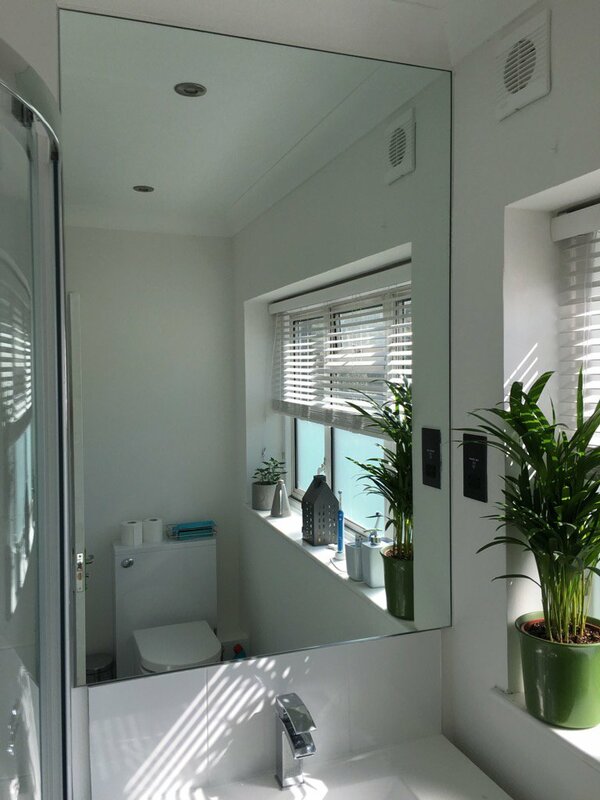 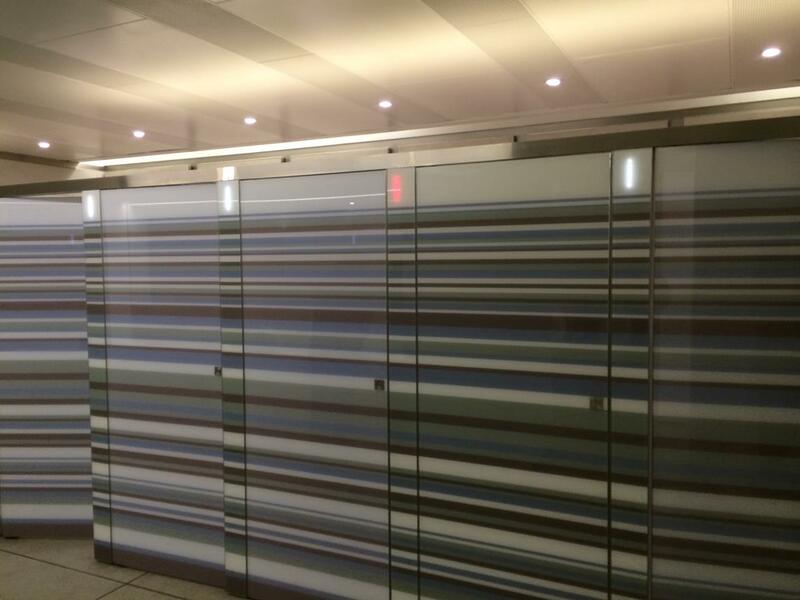 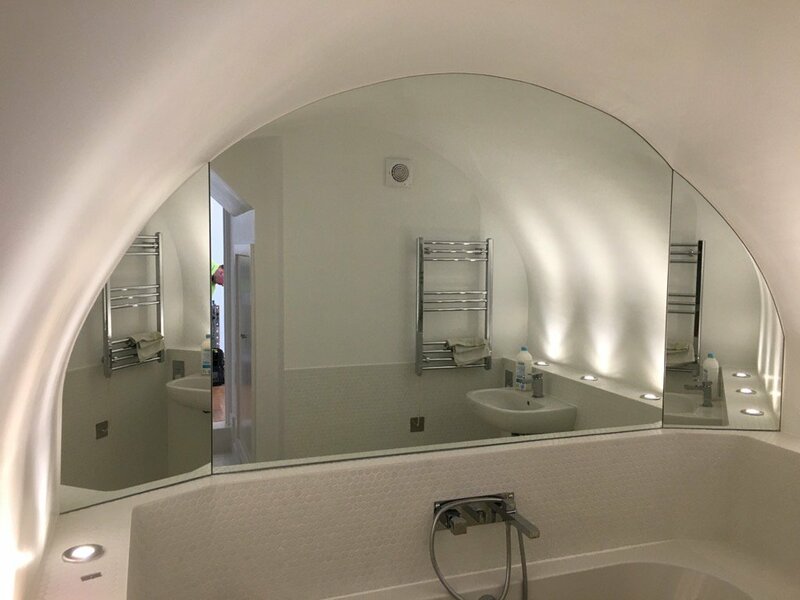 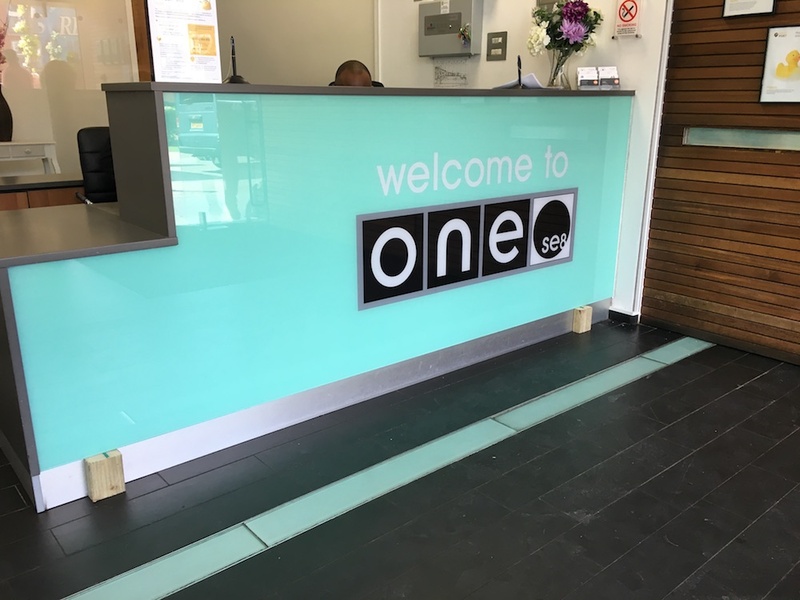 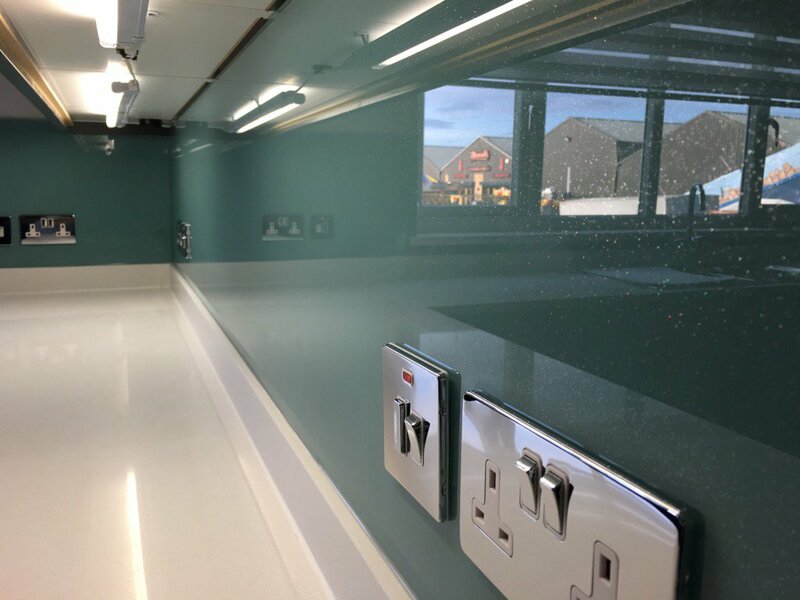 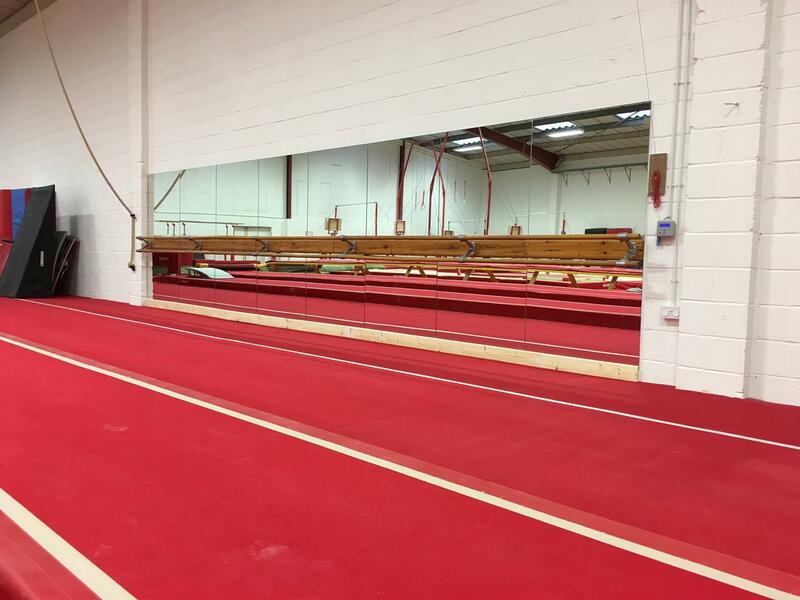 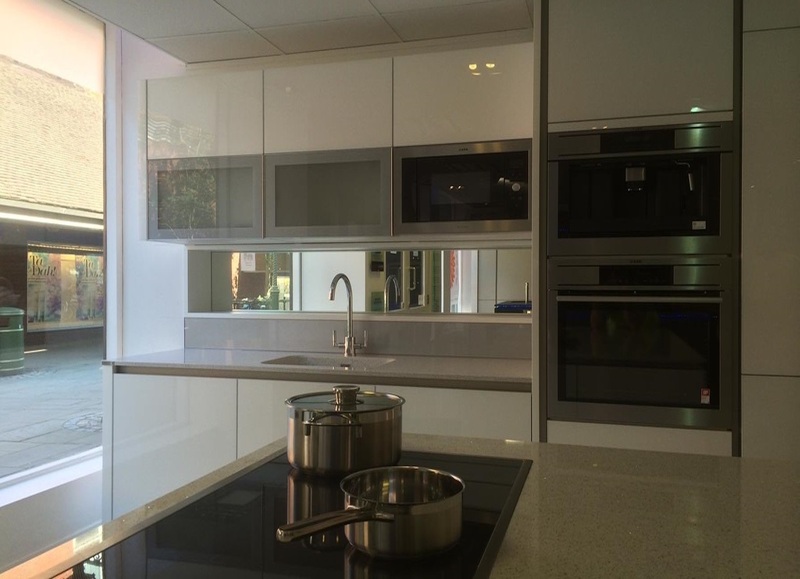 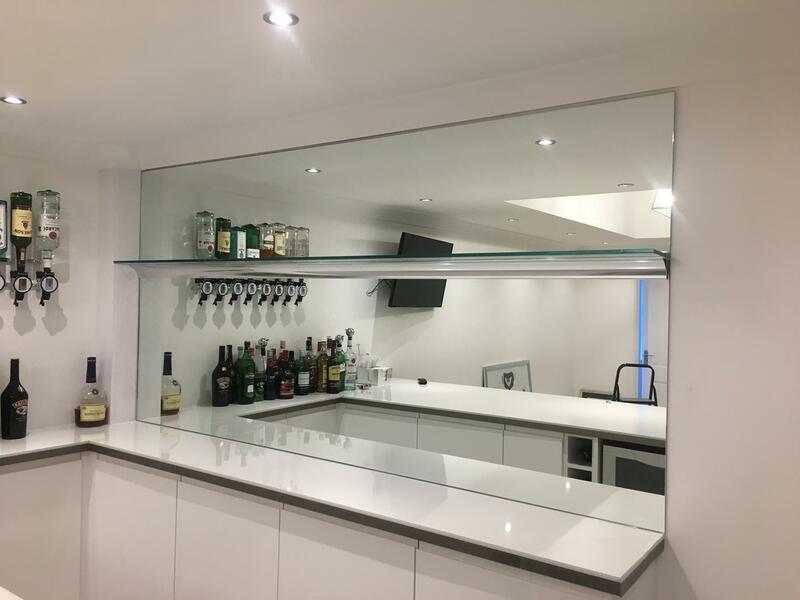 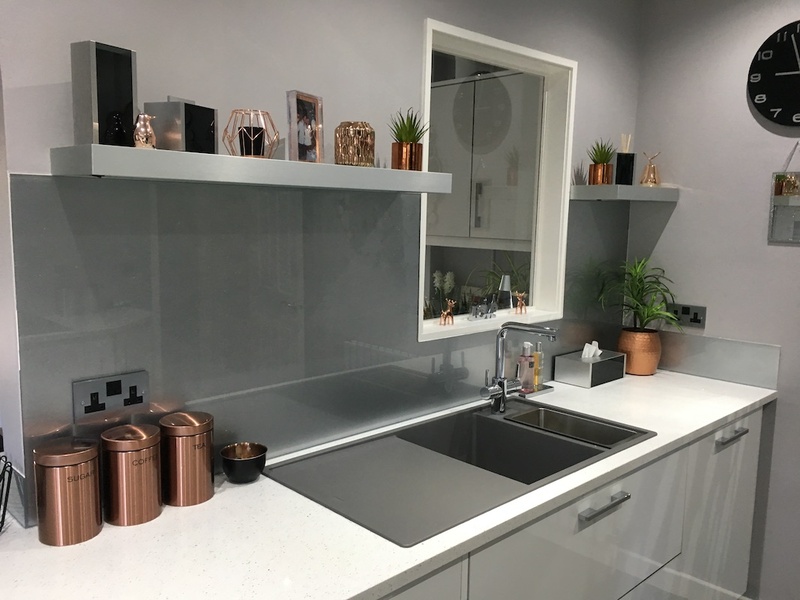 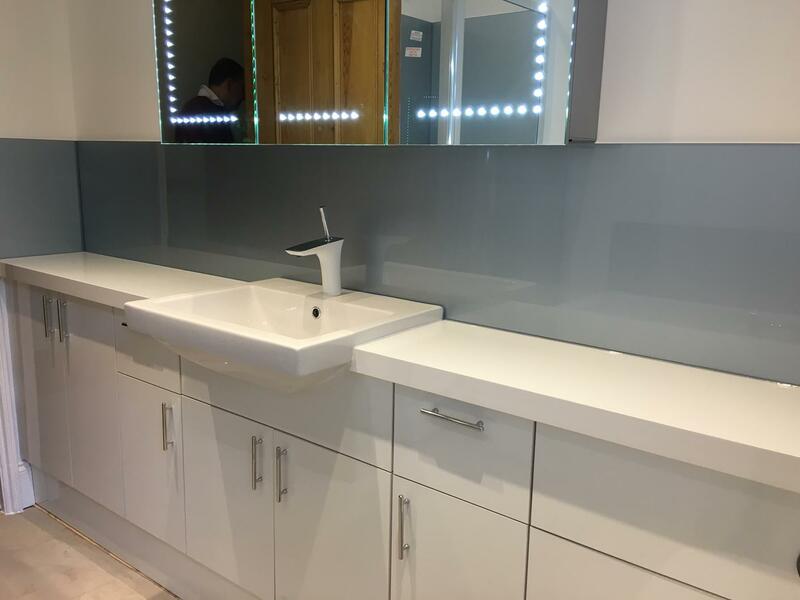 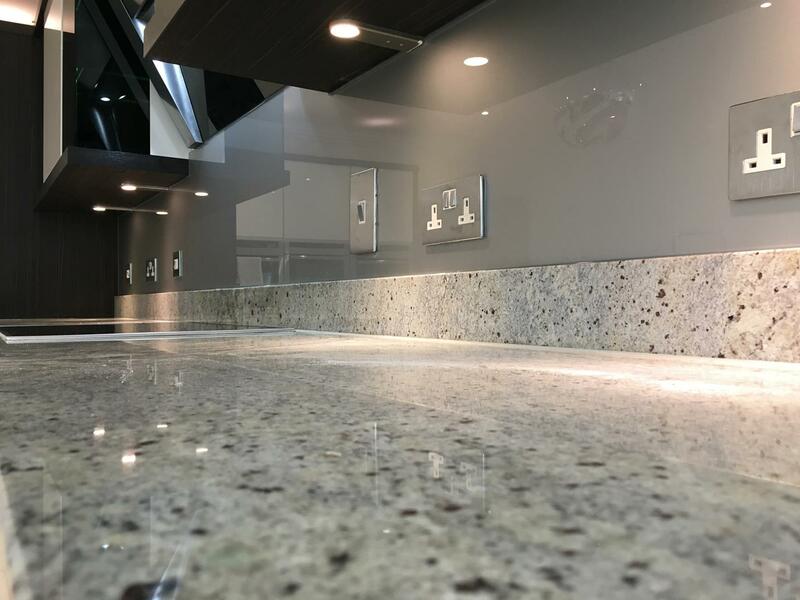 Find out more about our Mirrored Splashbacks for Bathrooms, kitchens and commercial spaces. 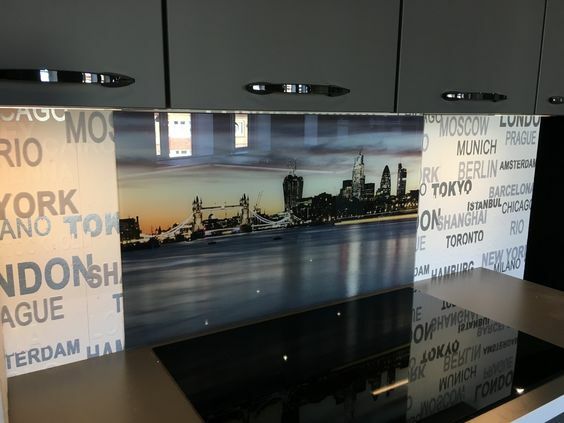 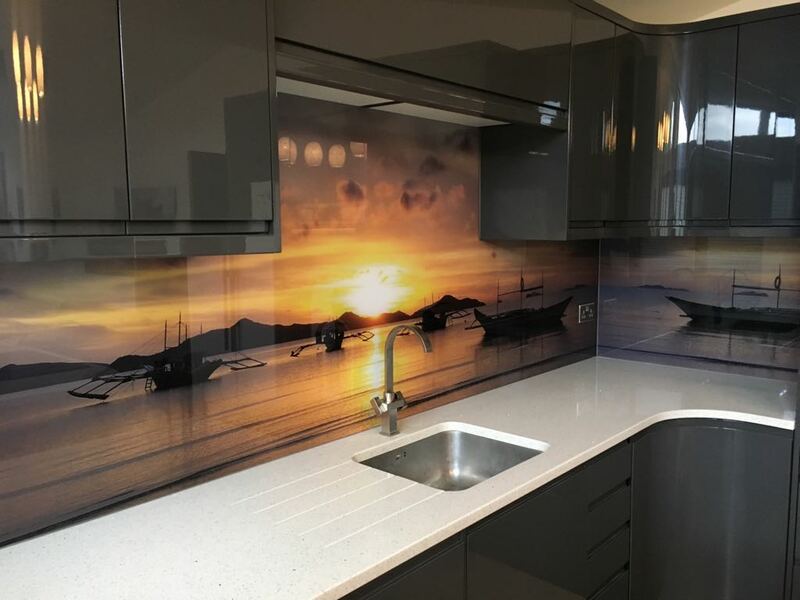 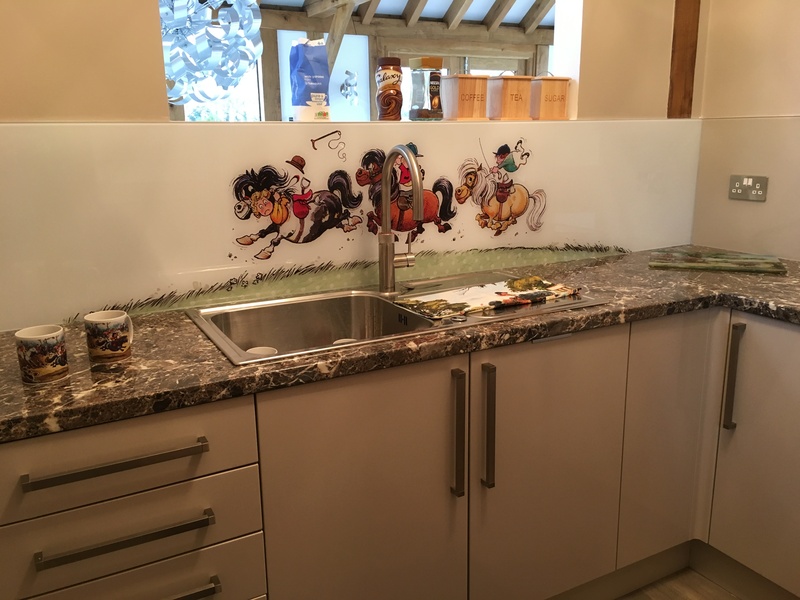 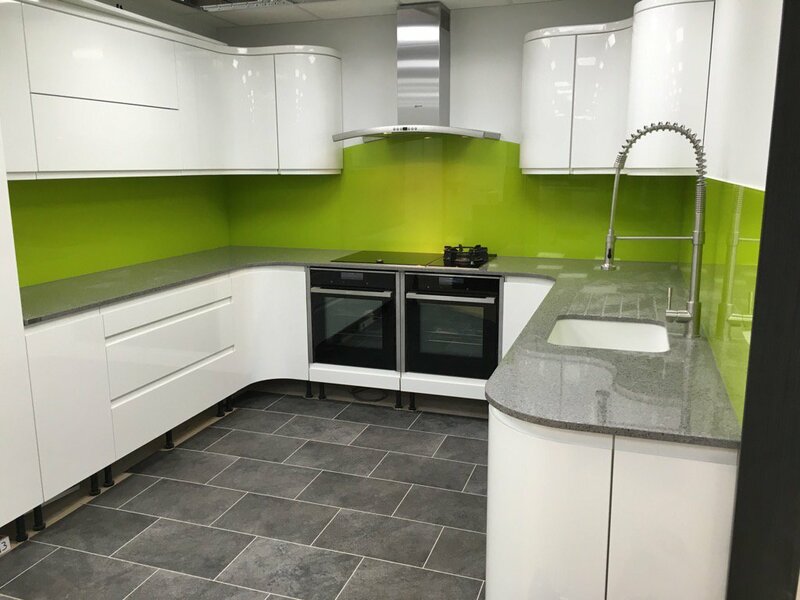 Find out more about our Printed Splashbacks for Kitchens, bathrooms, commercial and other spaces.